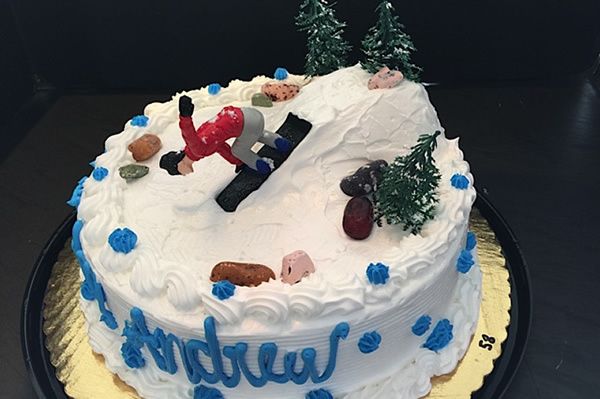 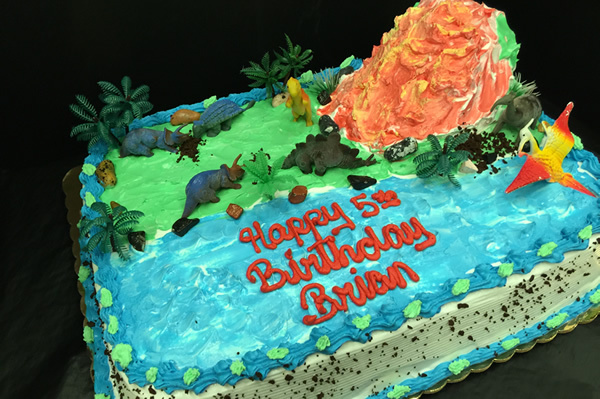 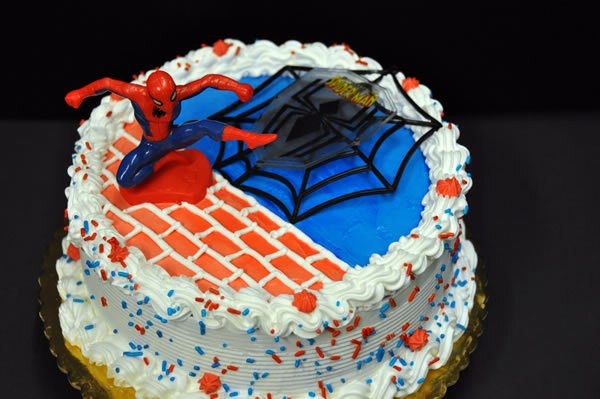 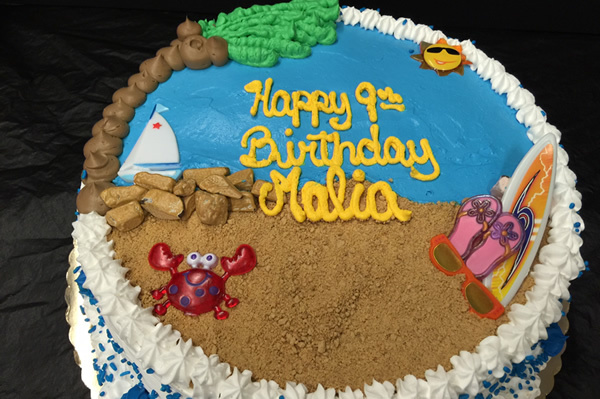 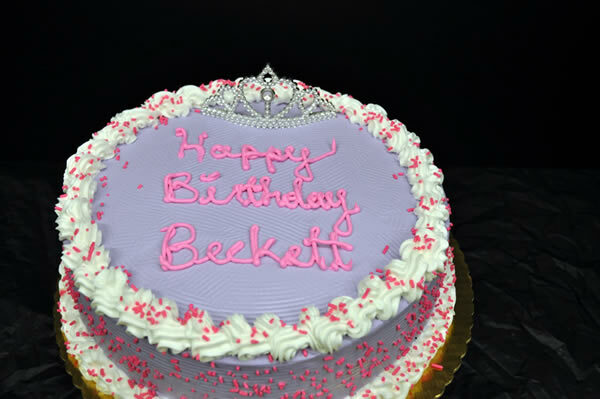 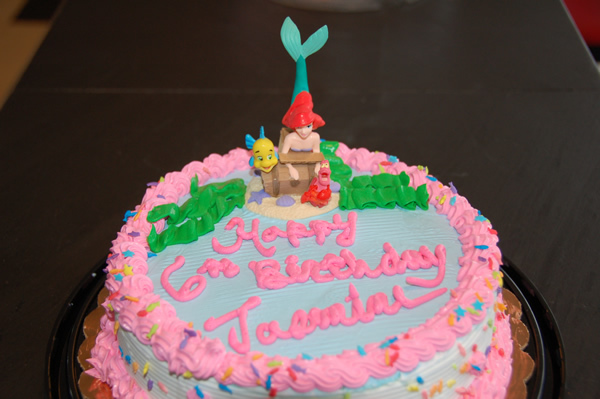 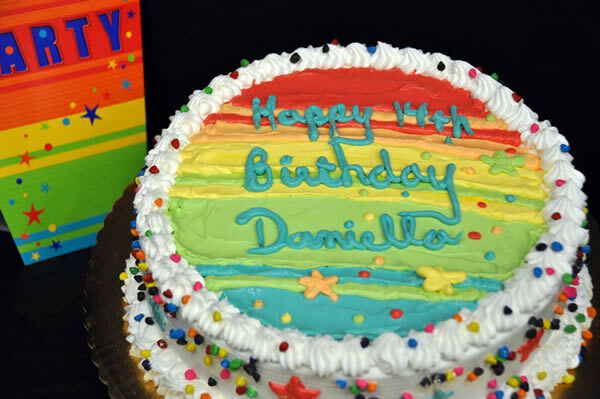 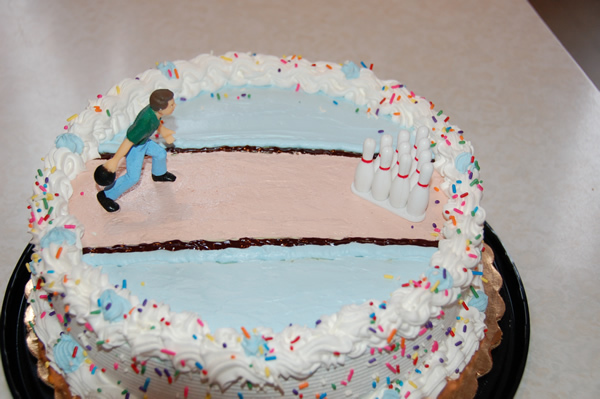 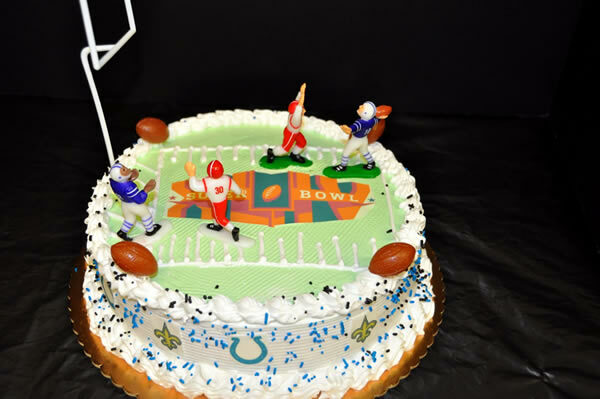 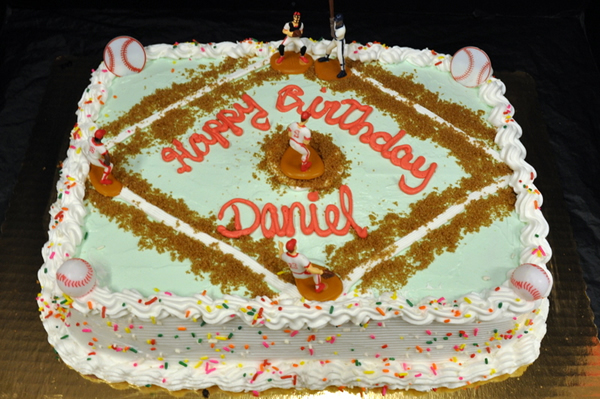 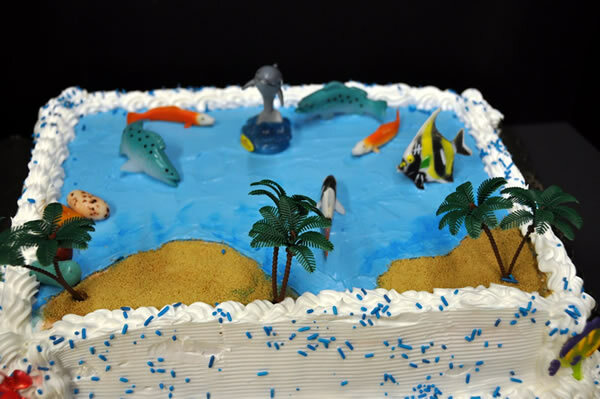 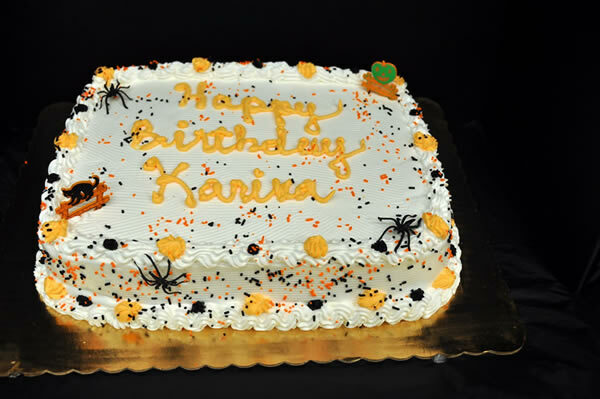 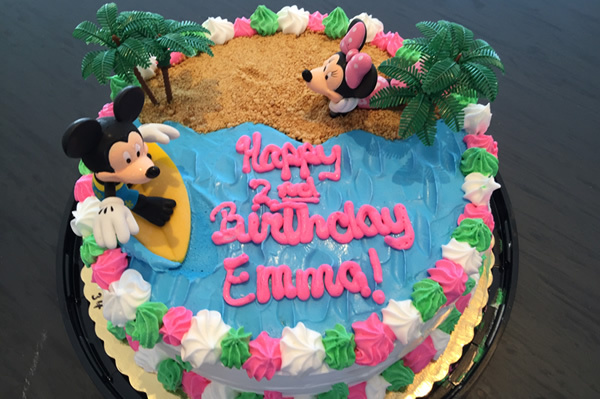 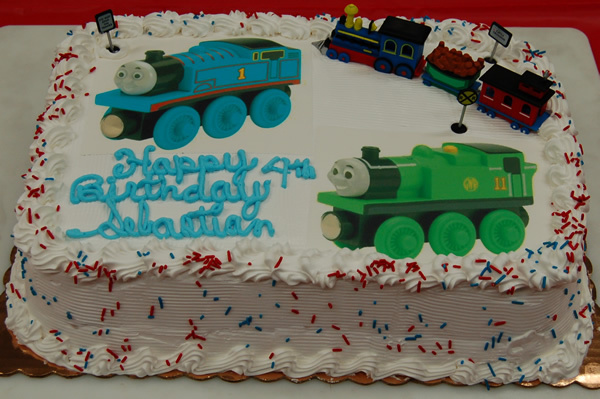 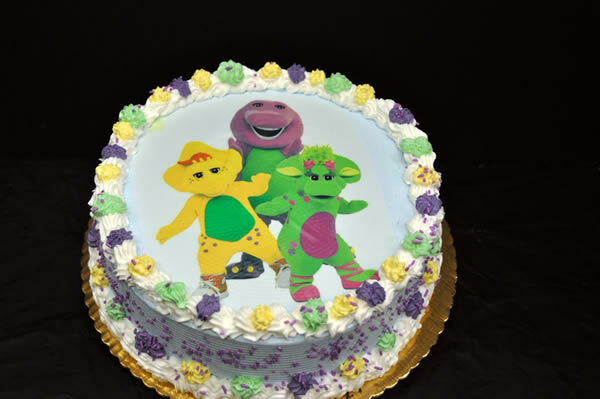 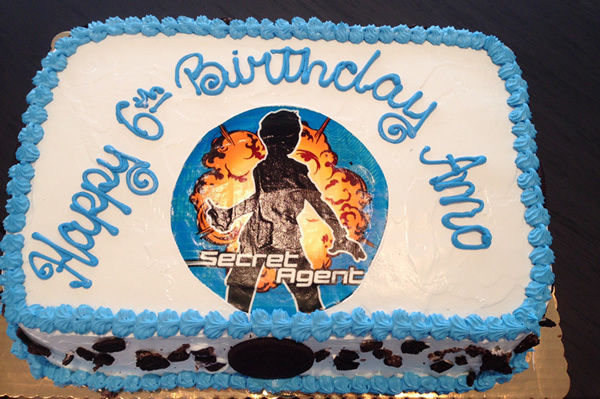 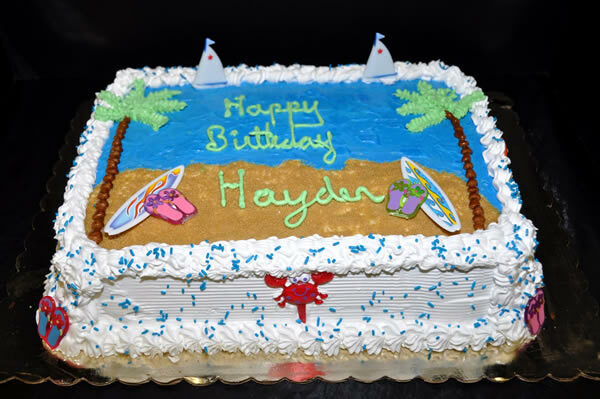 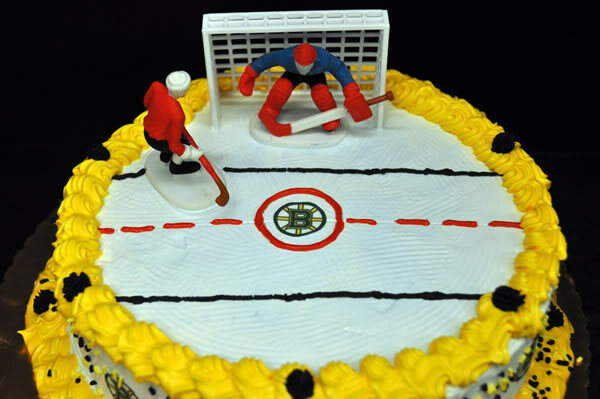 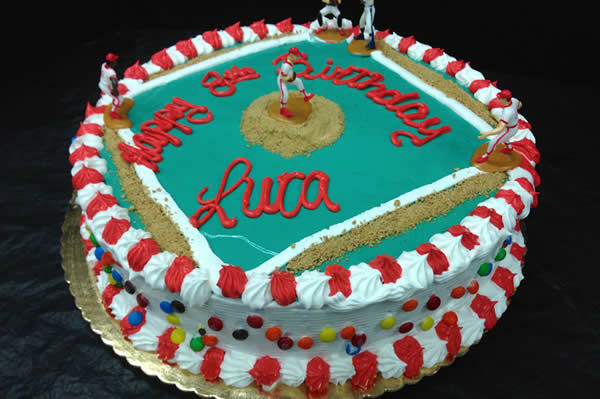 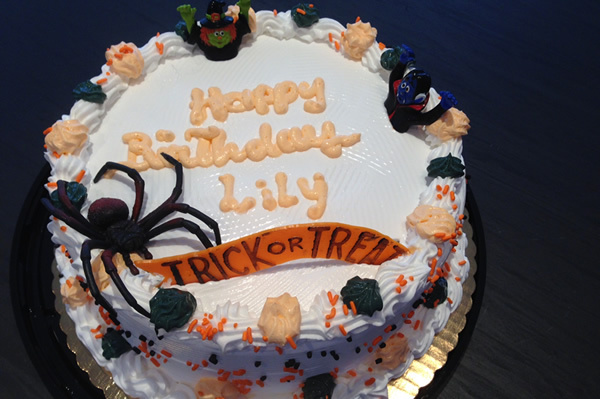 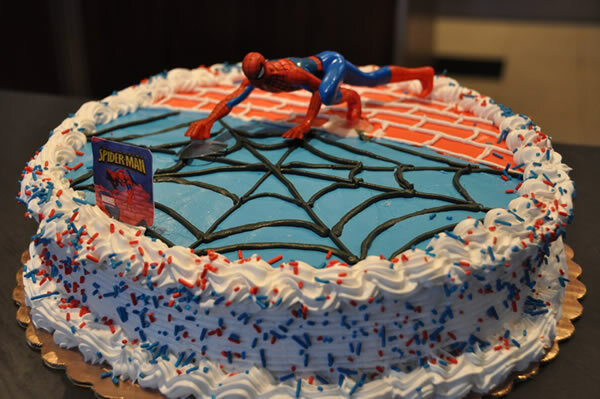 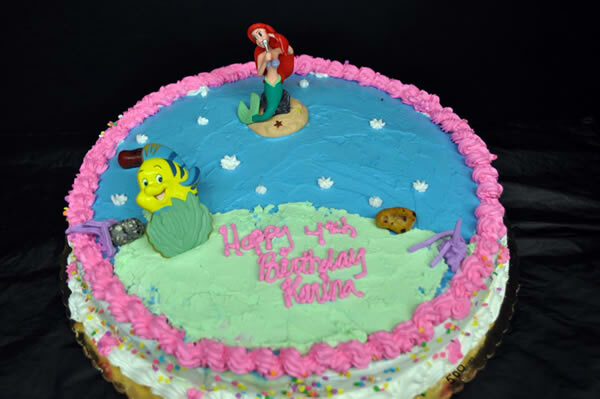 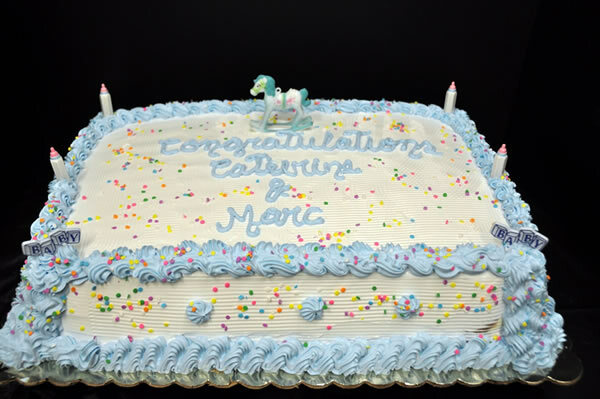 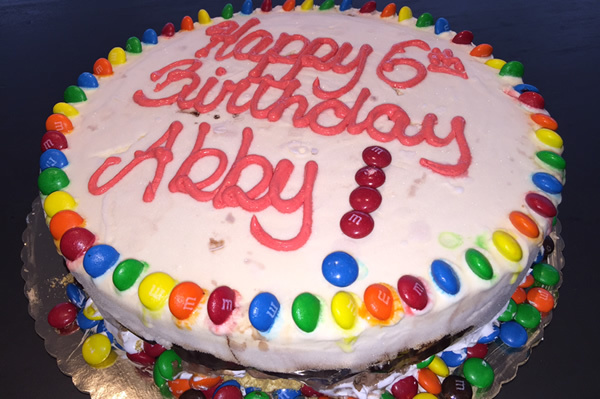 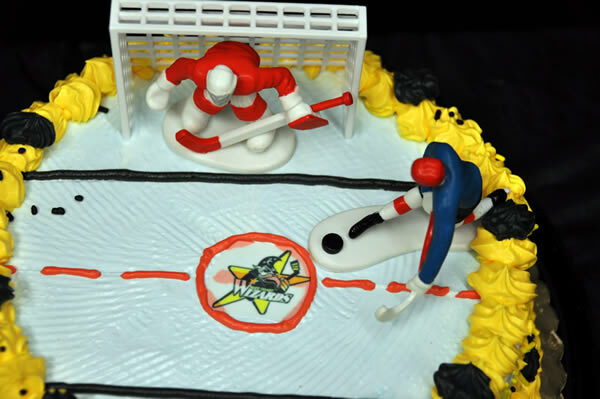 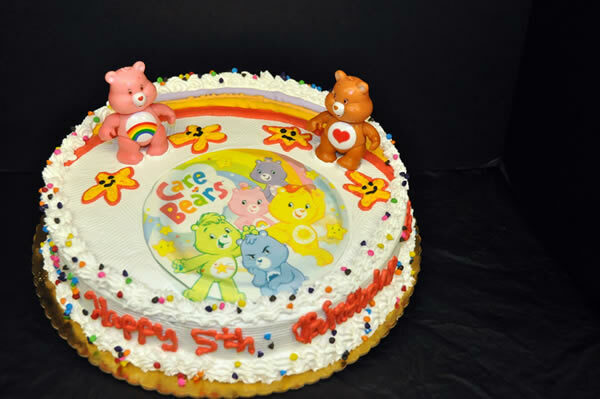 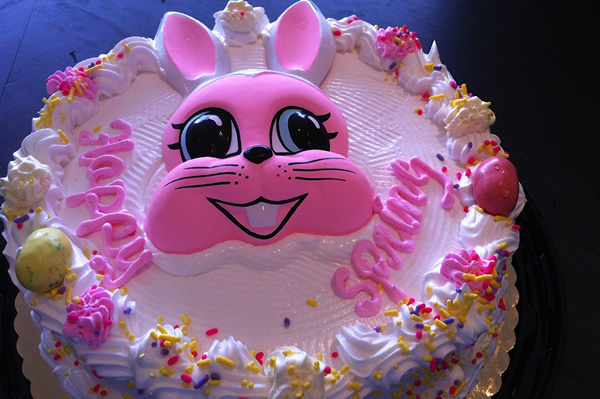 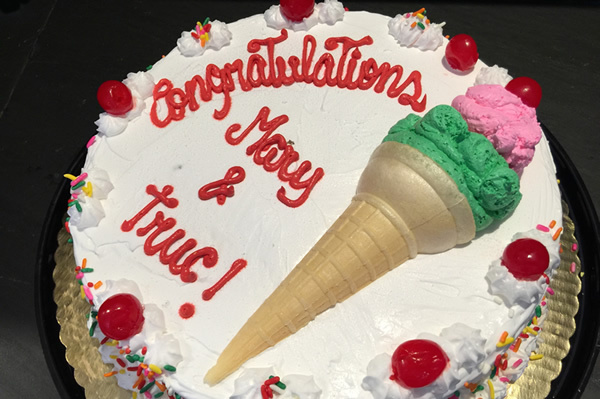 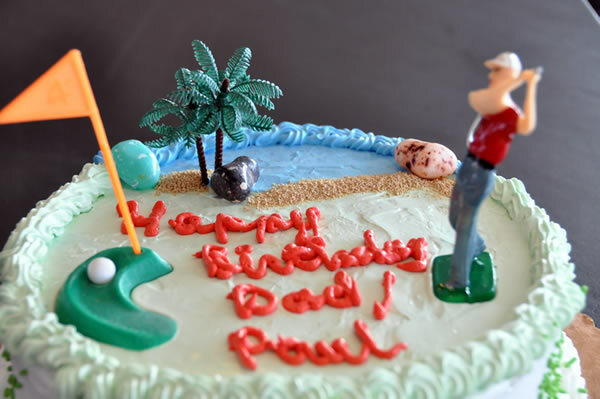 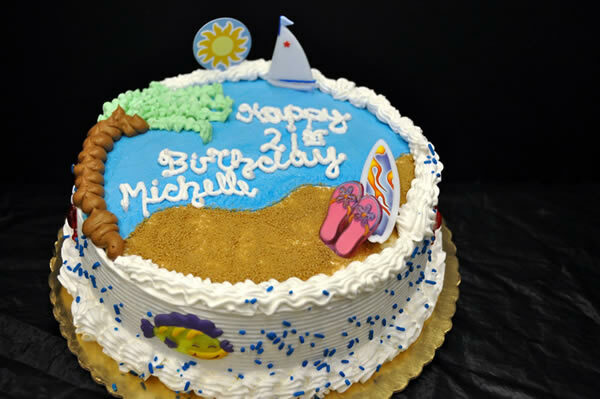 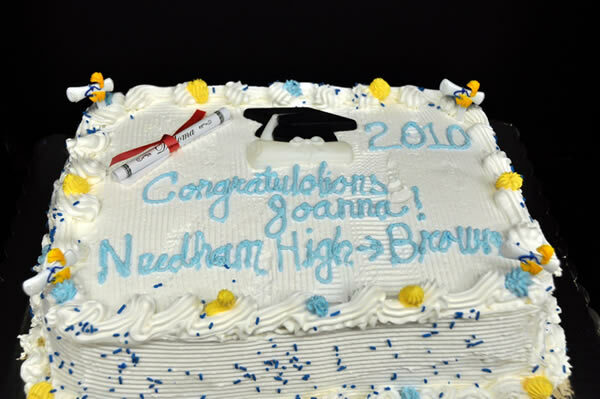 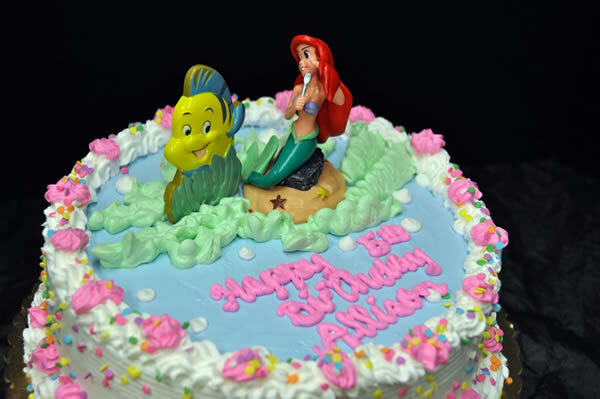 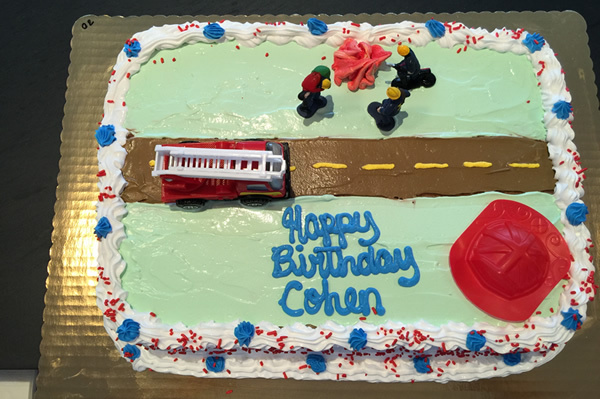 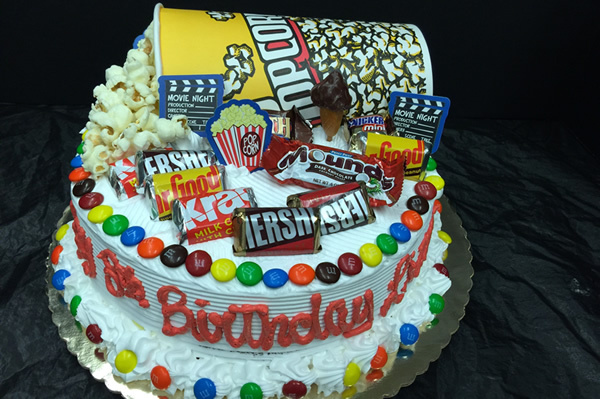 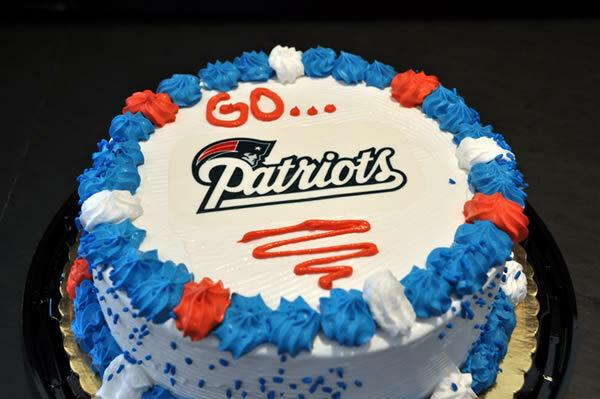 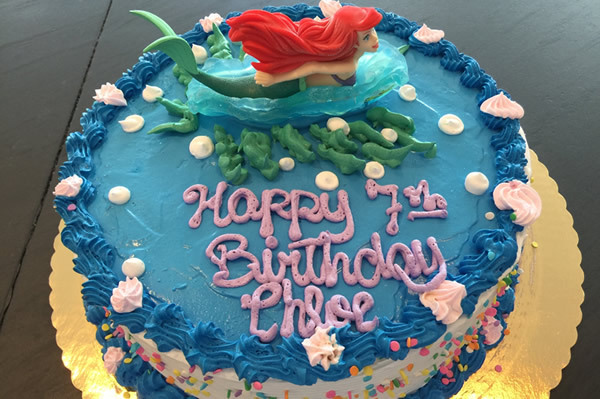 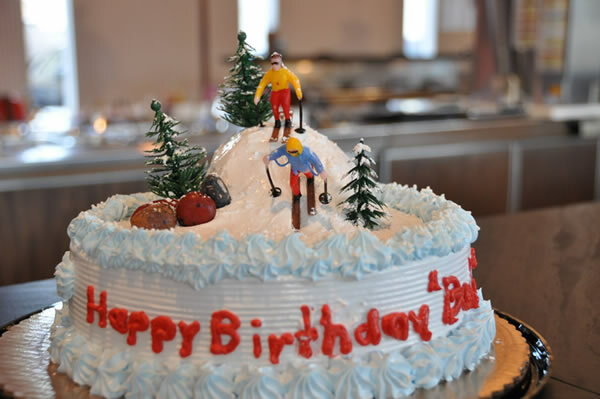 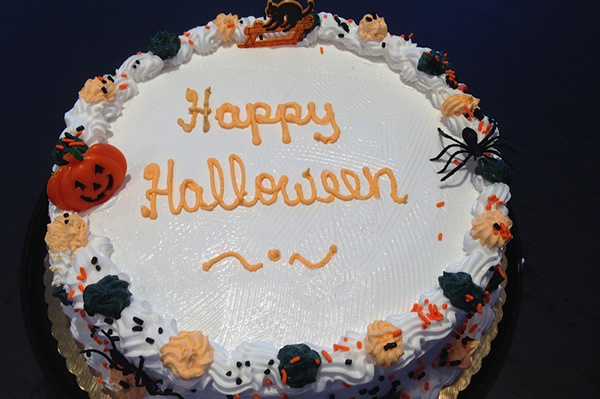 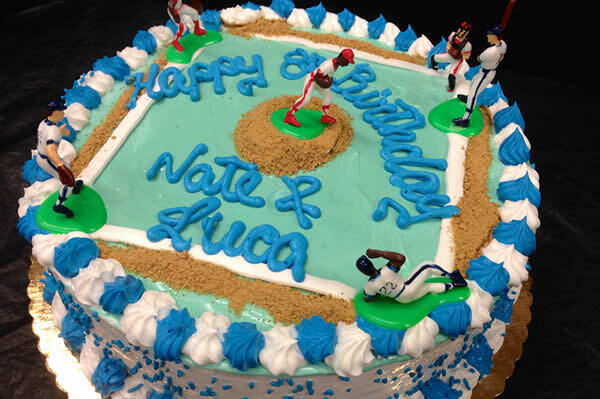 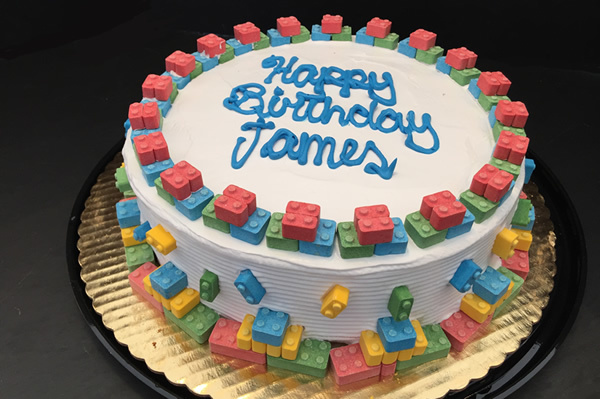 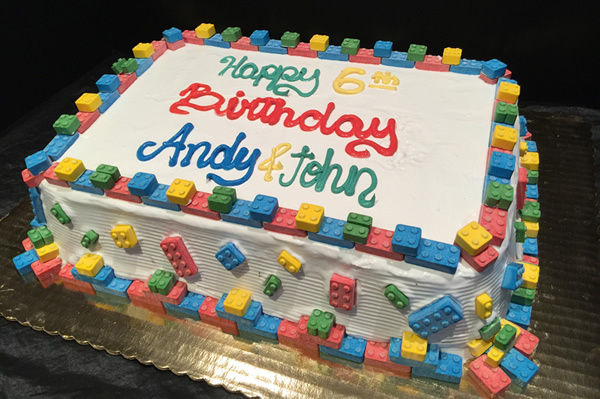 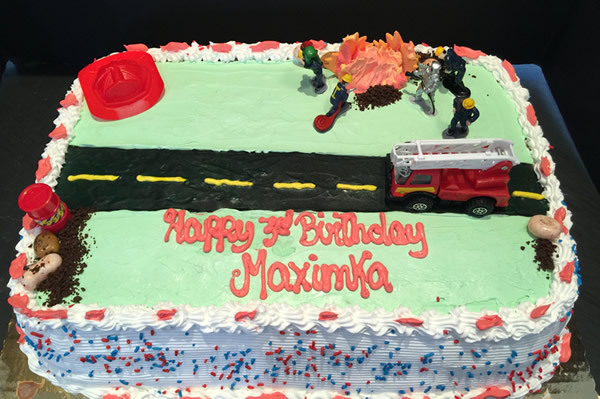 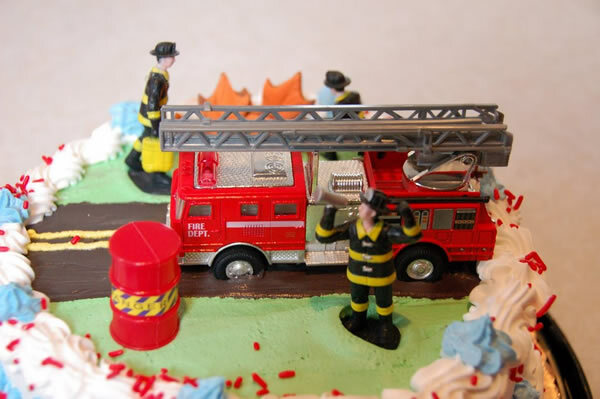 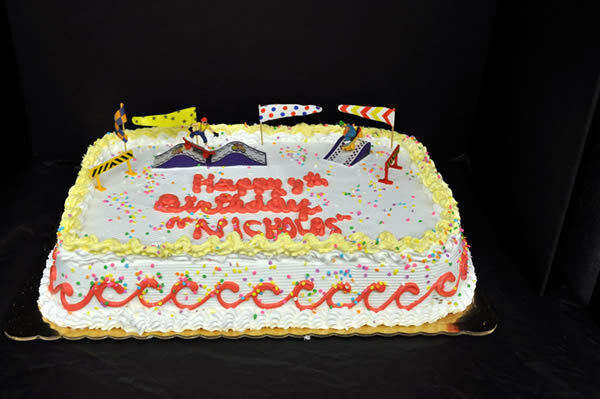 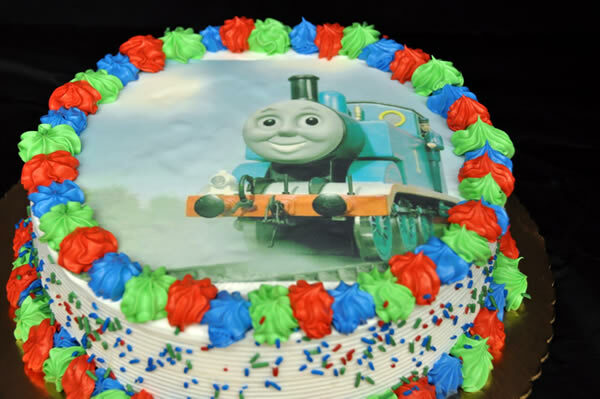 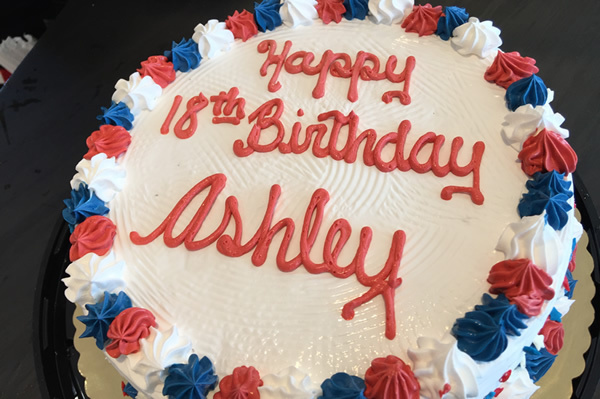 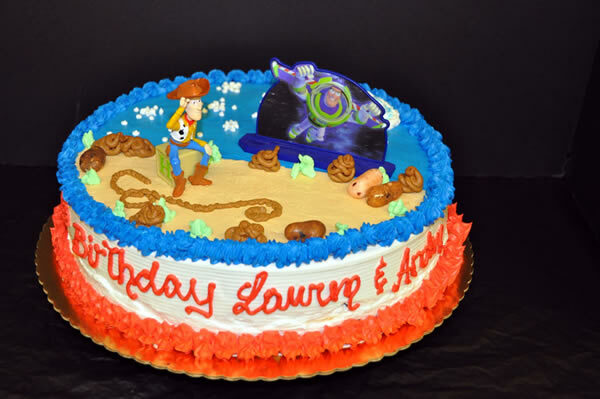 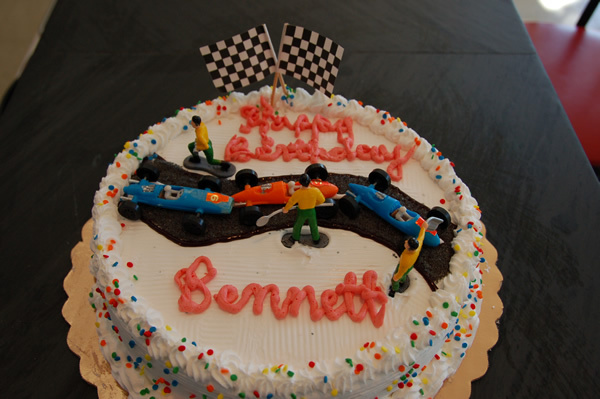 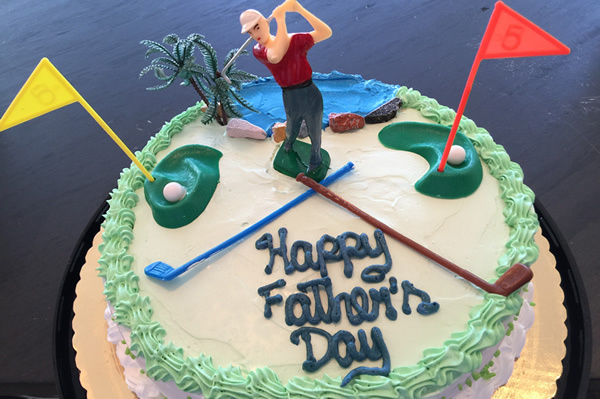 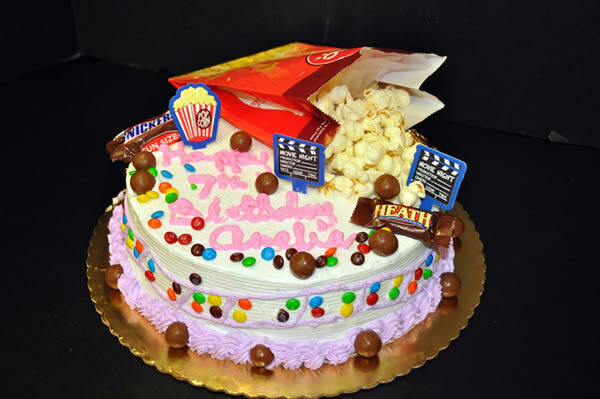 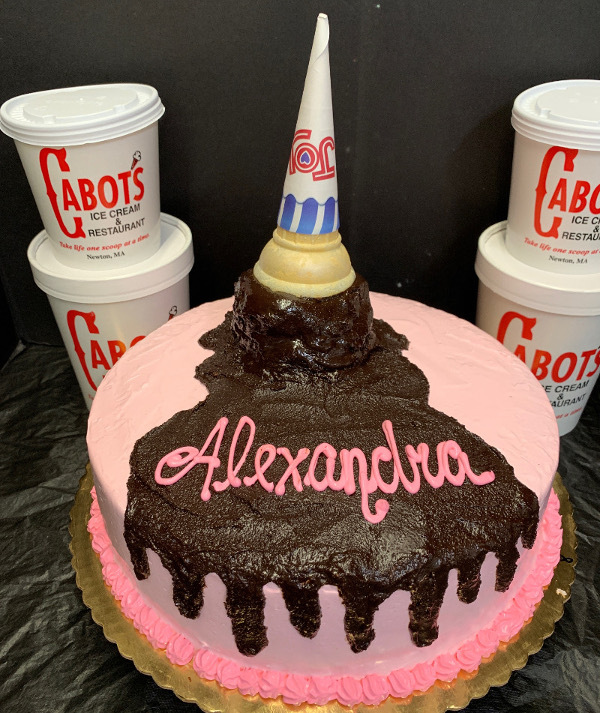 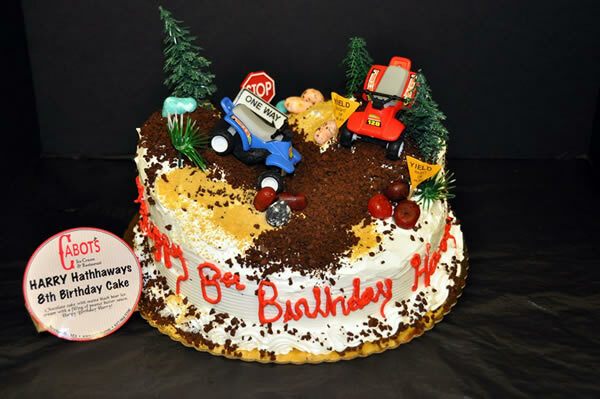 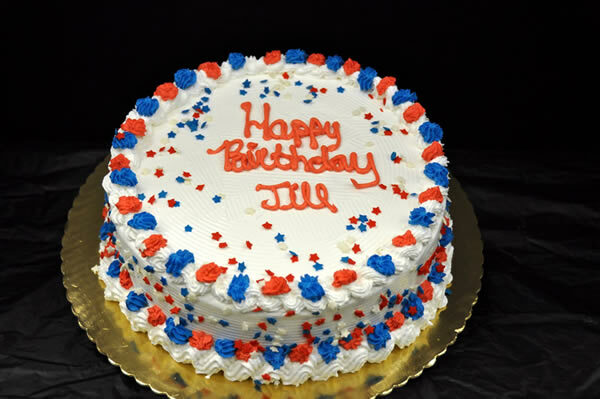 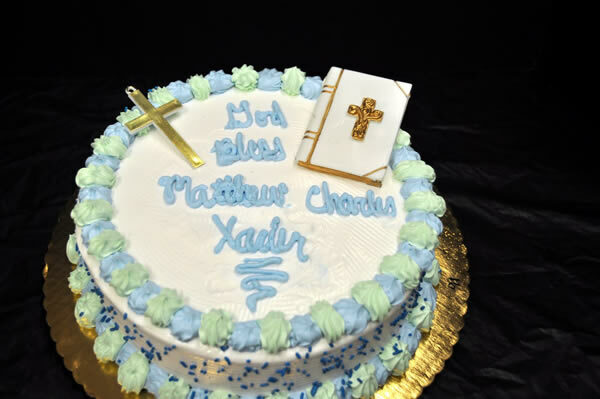 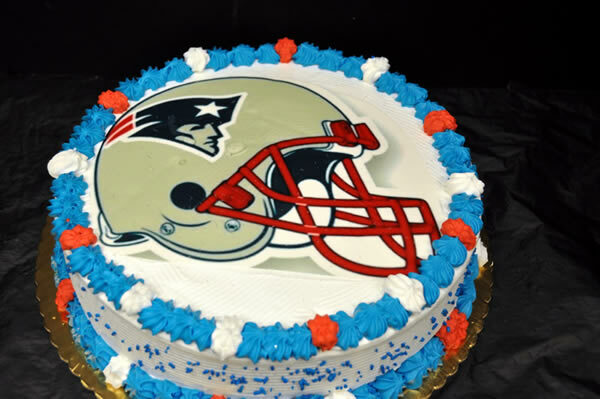 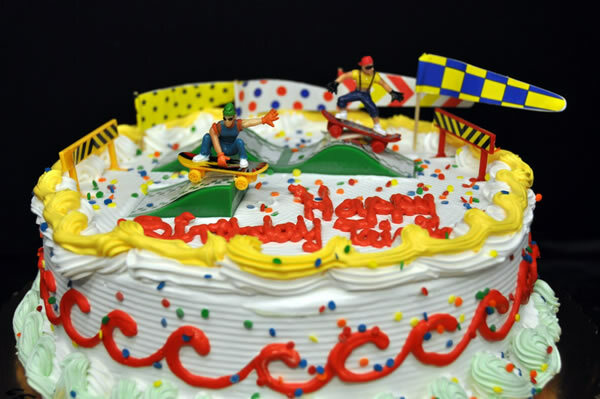 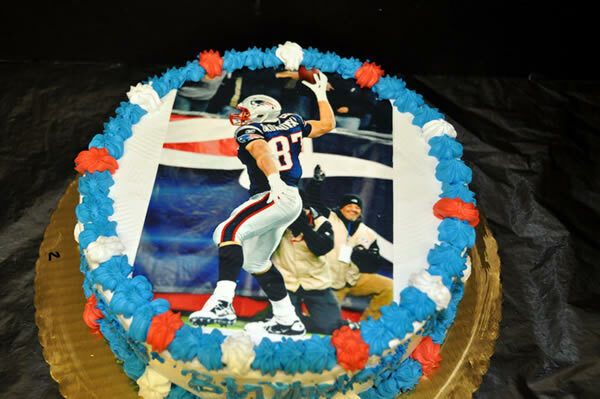 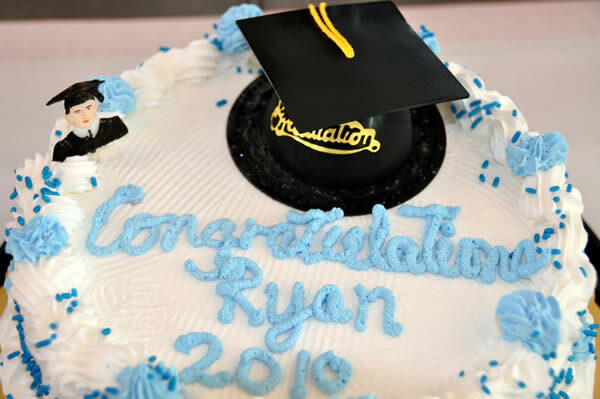 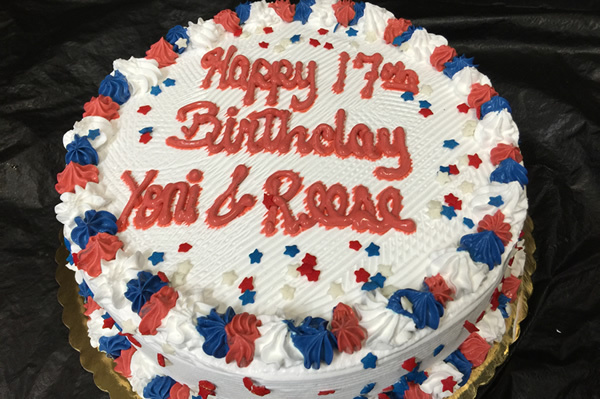 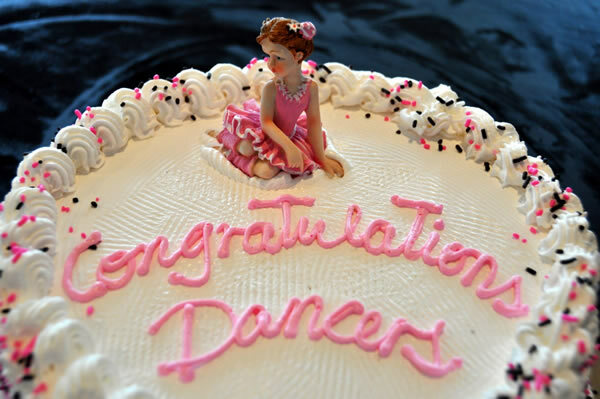 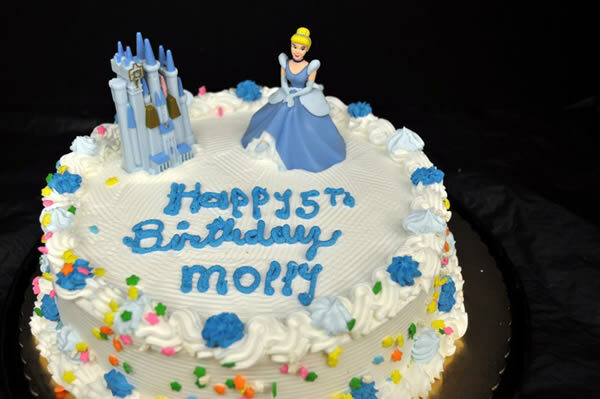 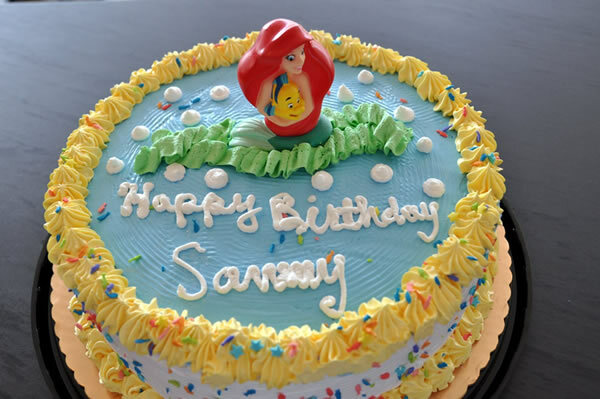 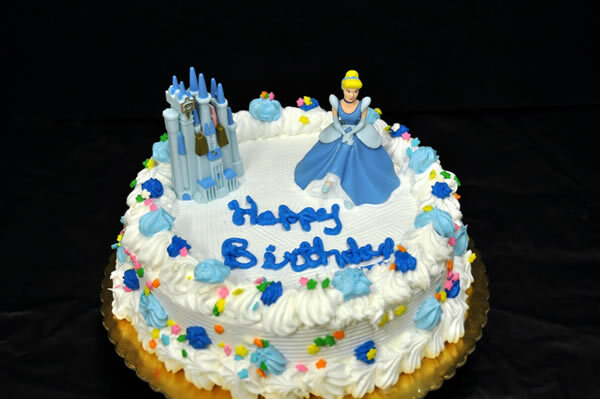 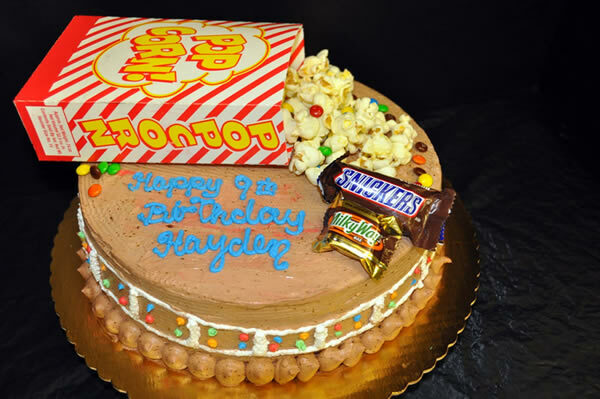 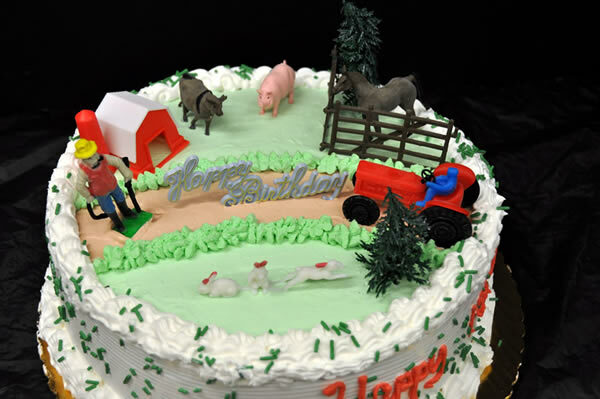 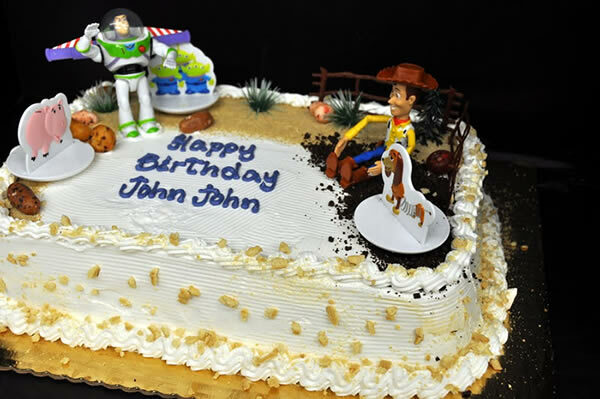 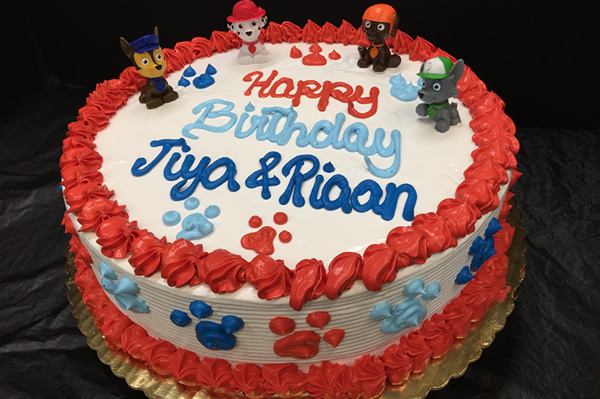 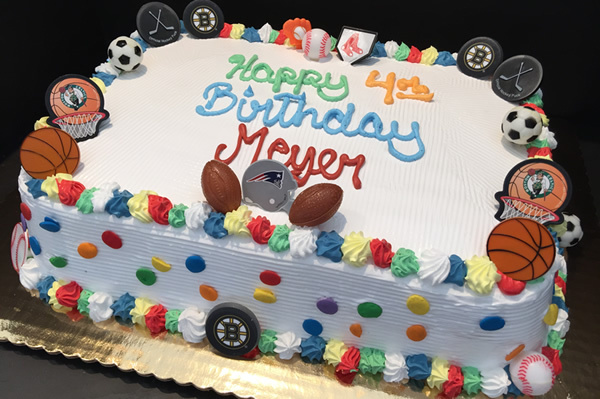 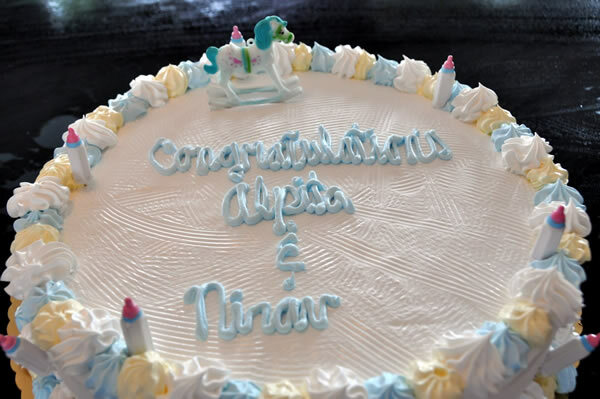 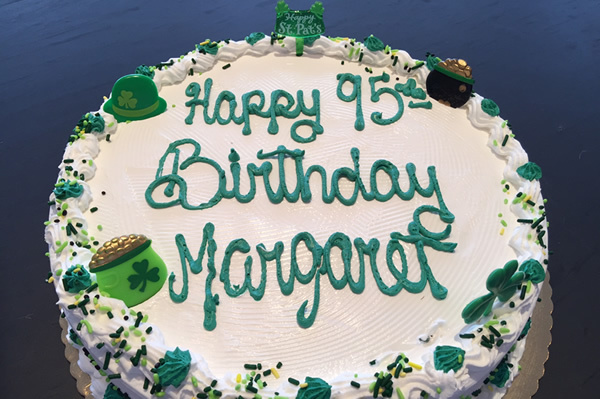 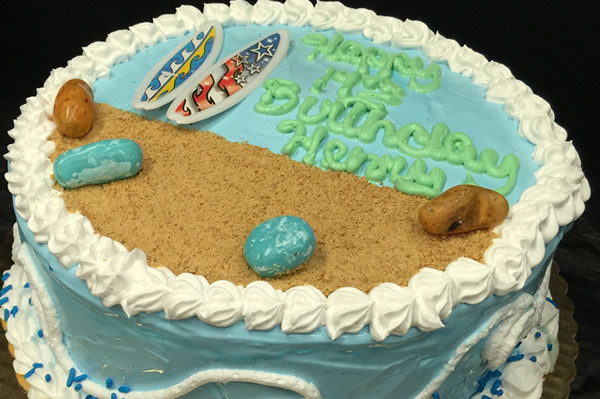 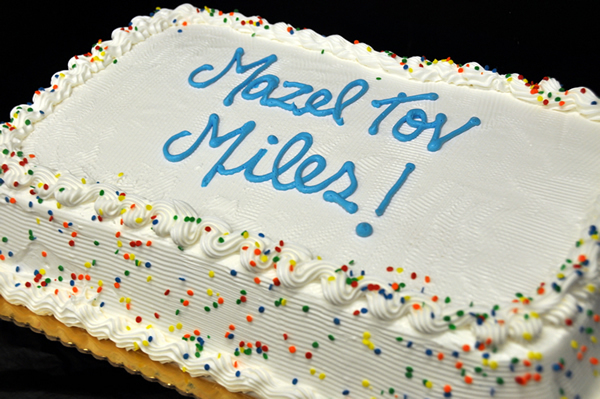 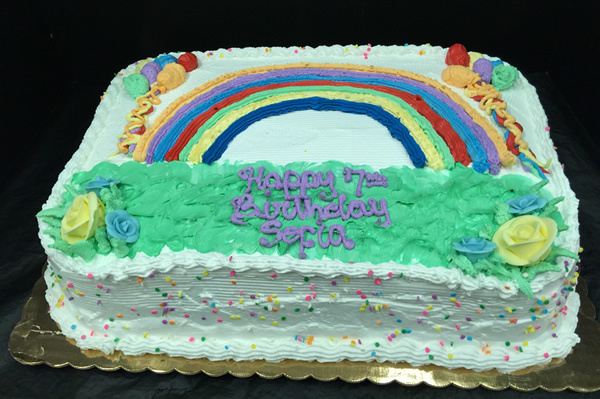 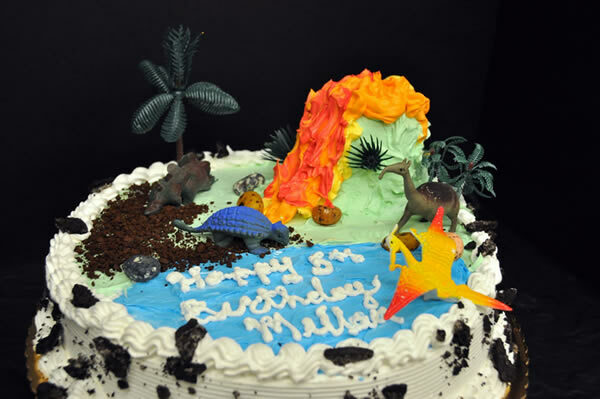 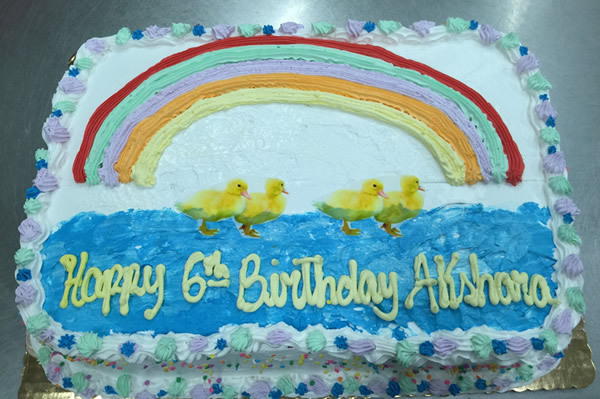 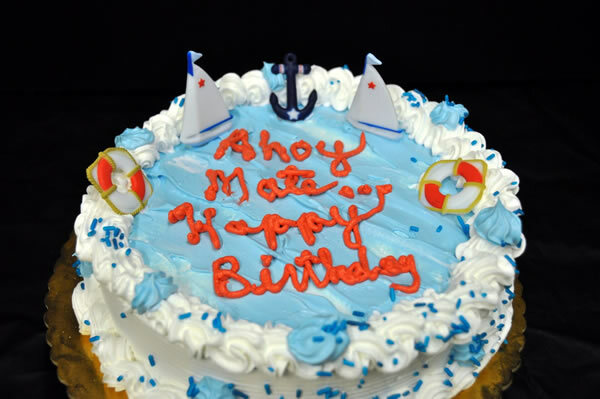 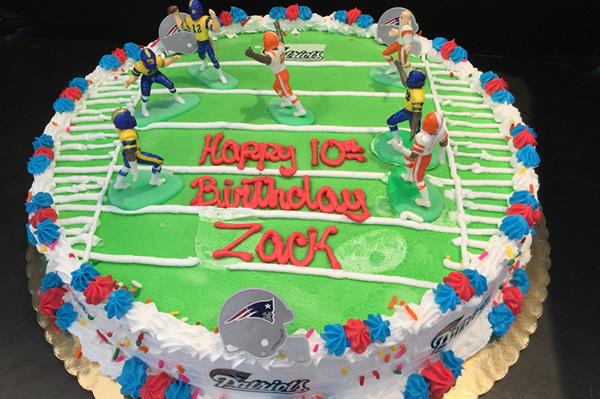 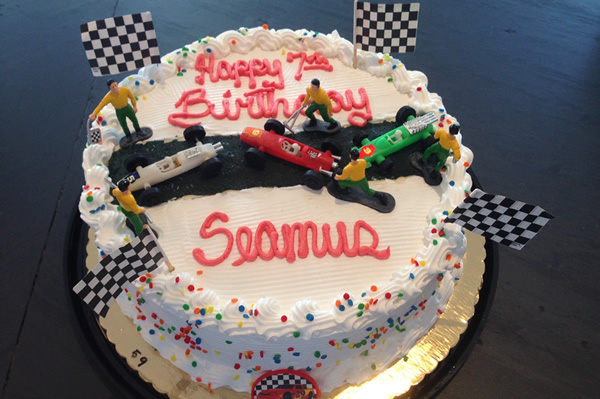 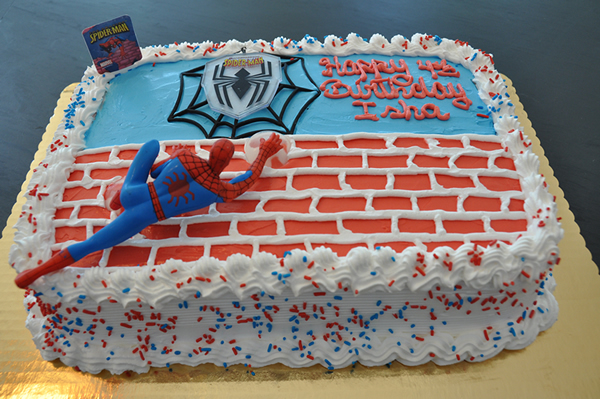 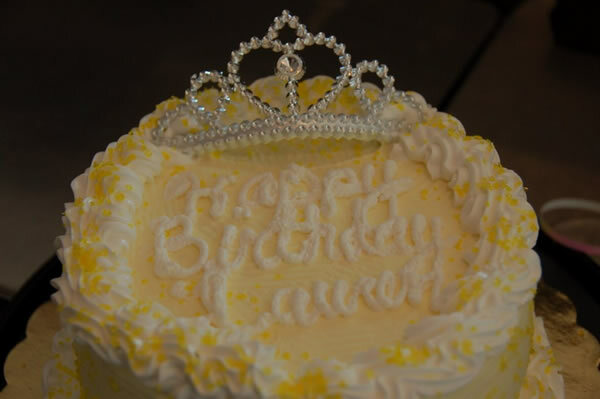 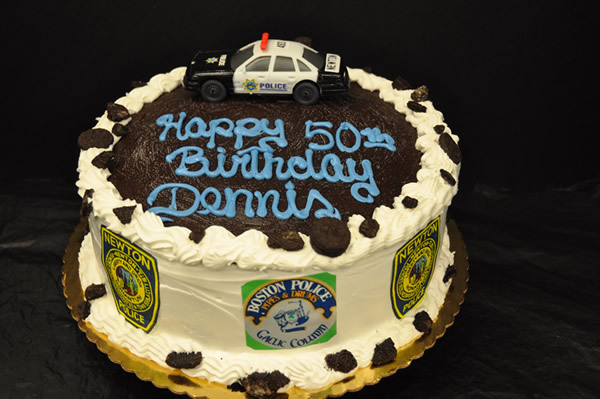 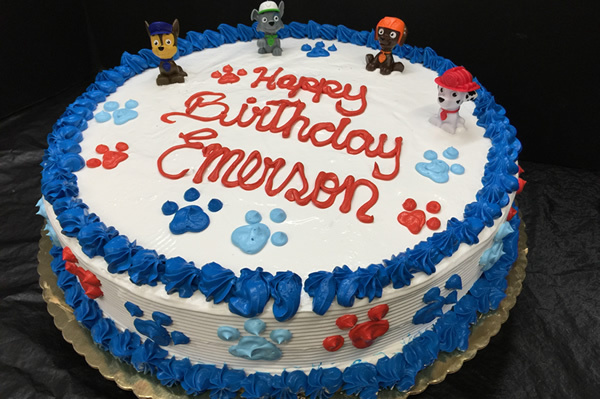 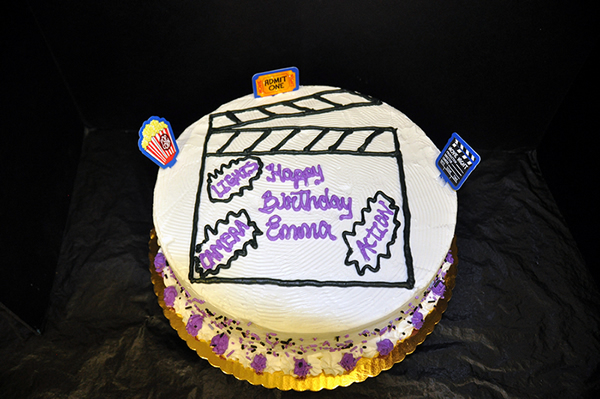 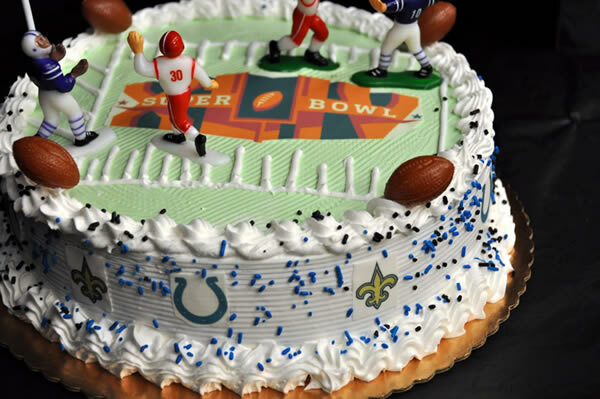 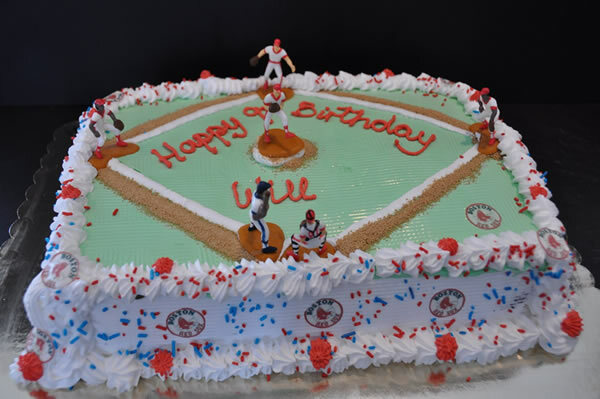 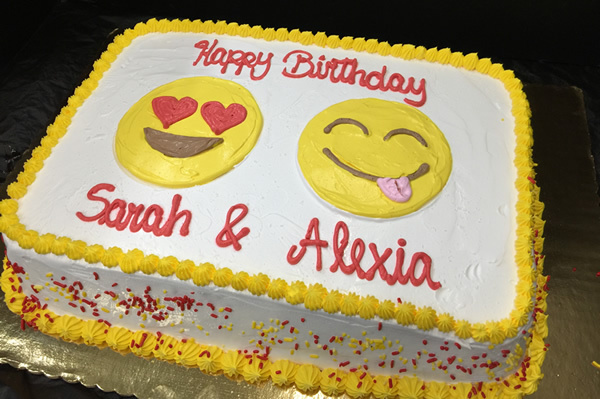 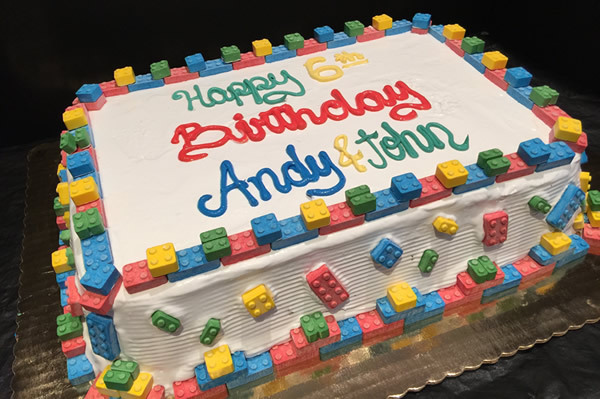 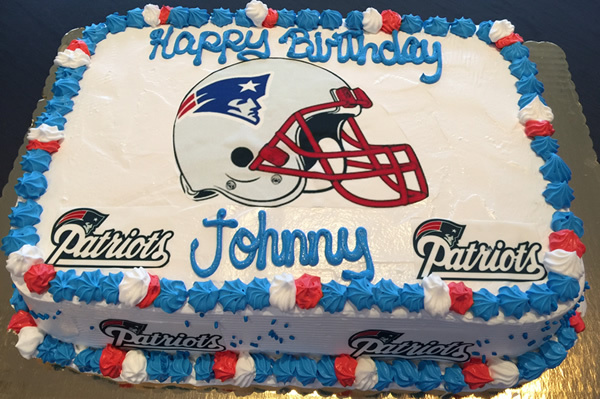 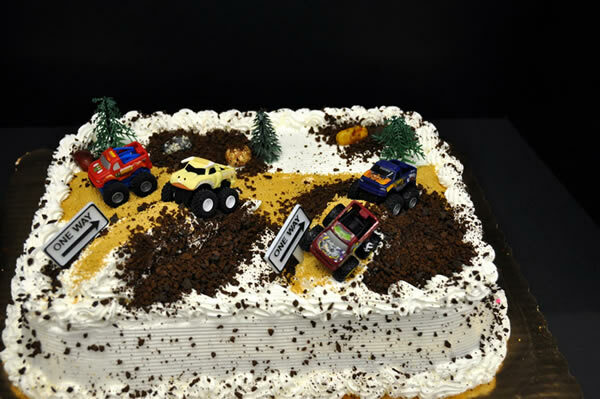 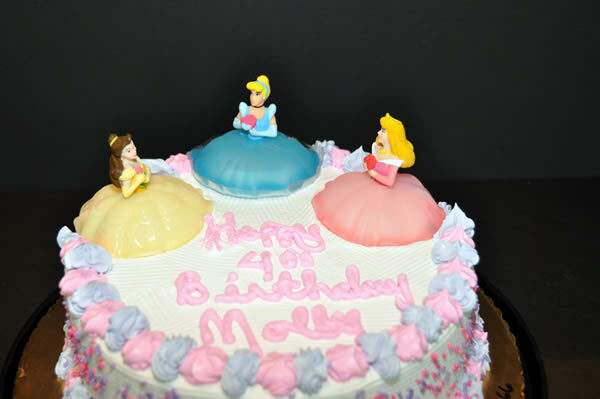 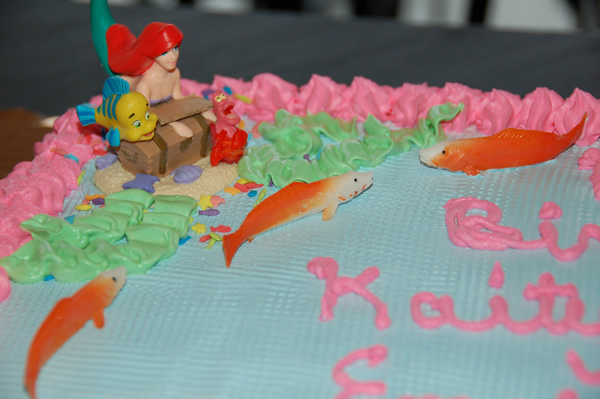 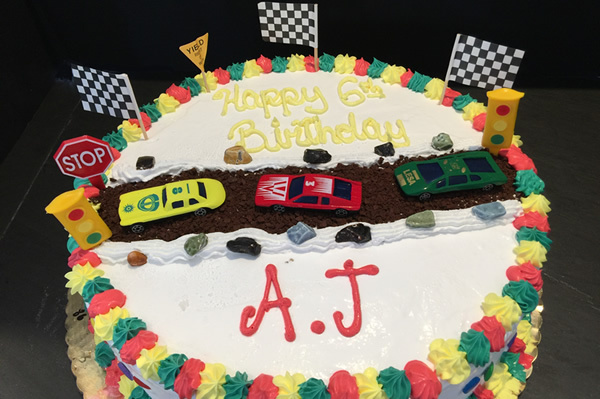 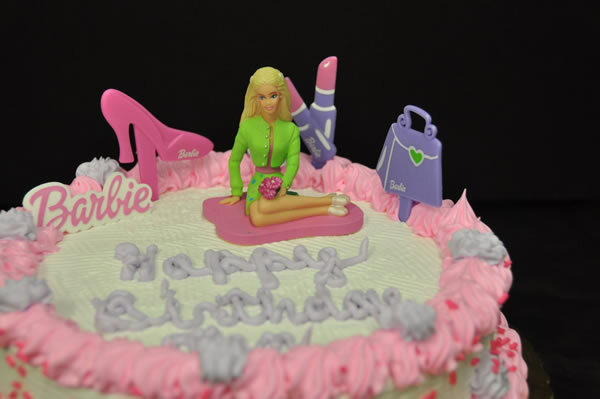 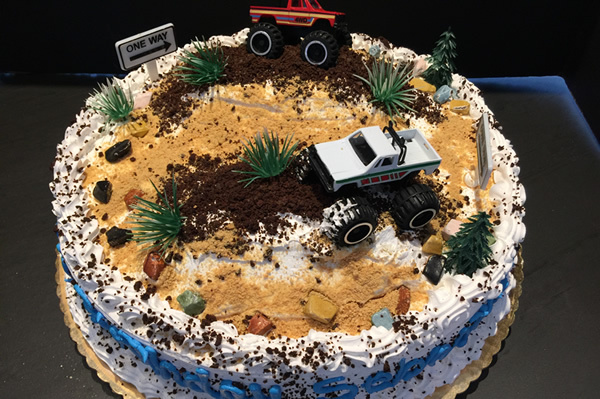 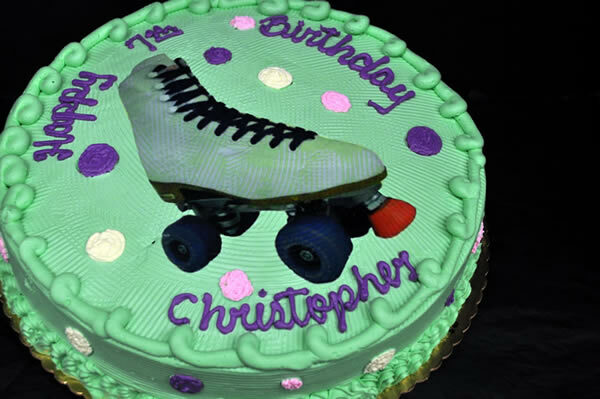 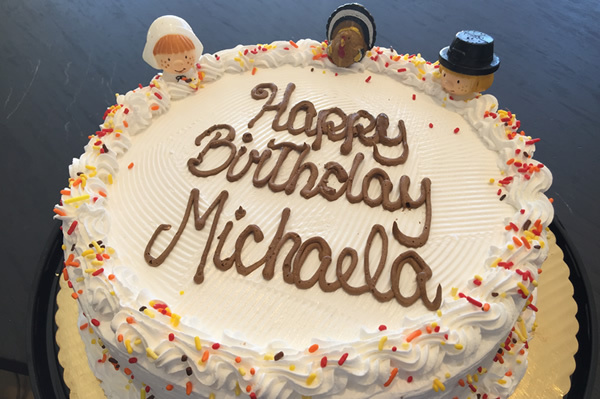 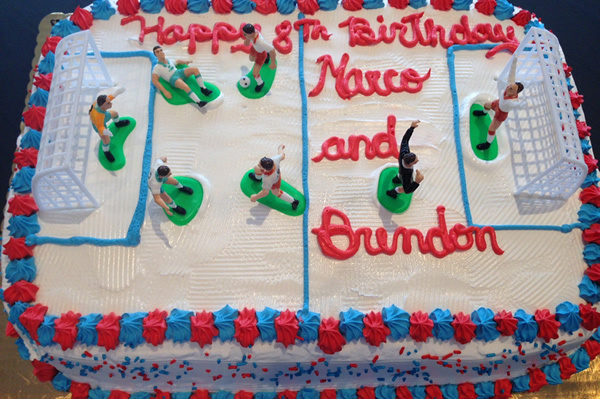 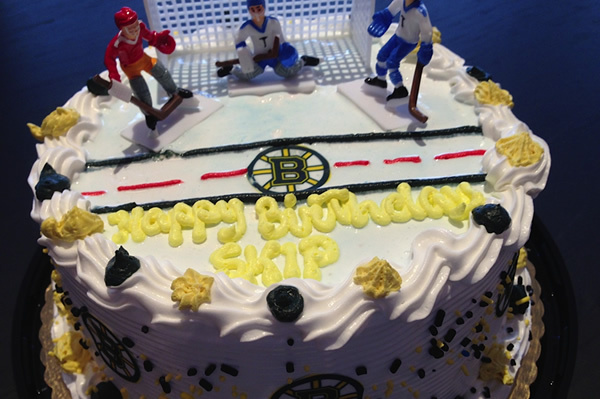 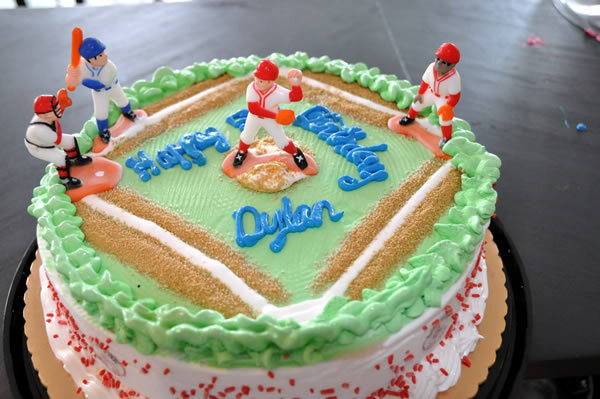 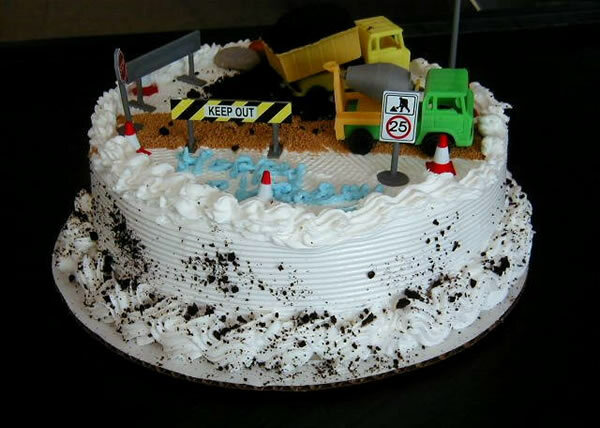 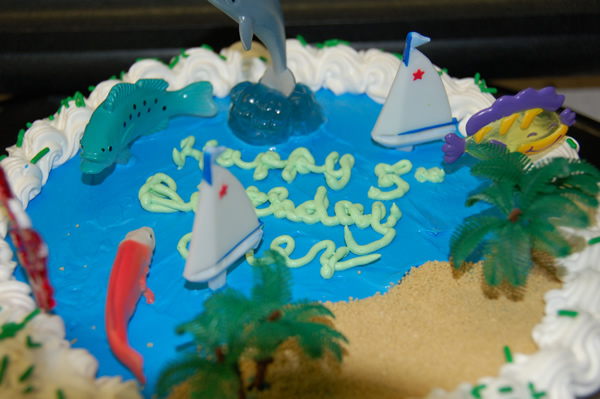 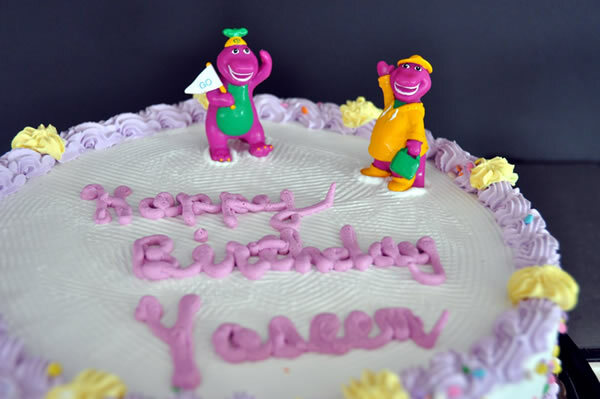 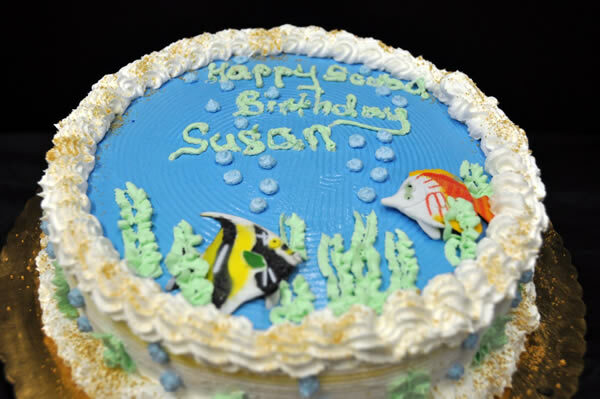 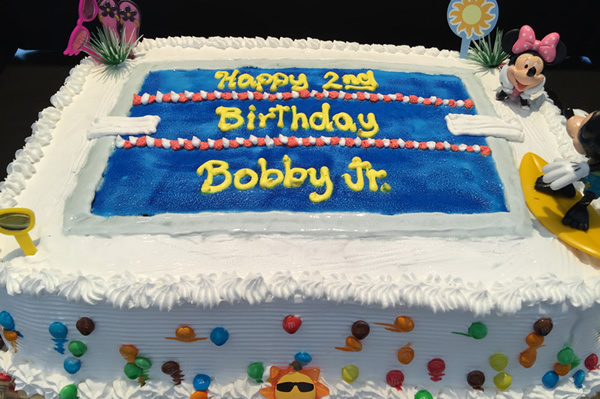 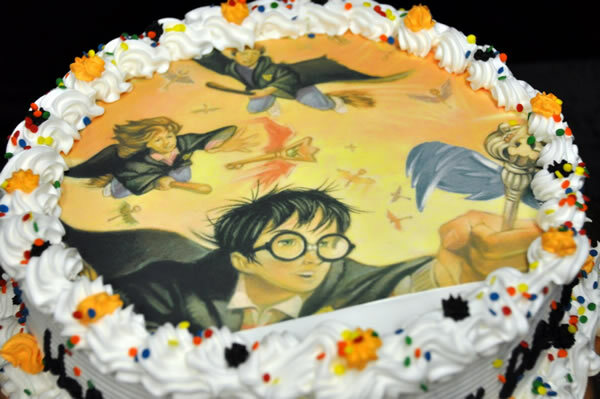 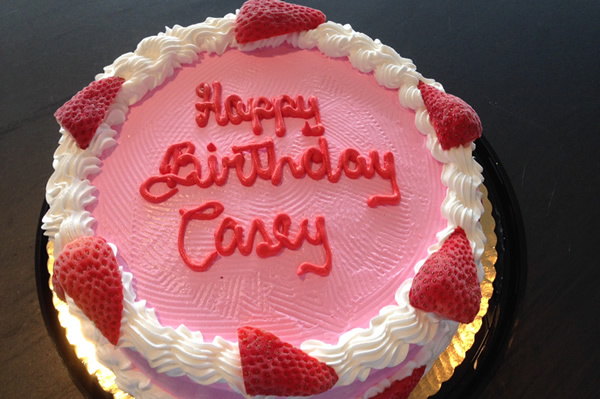 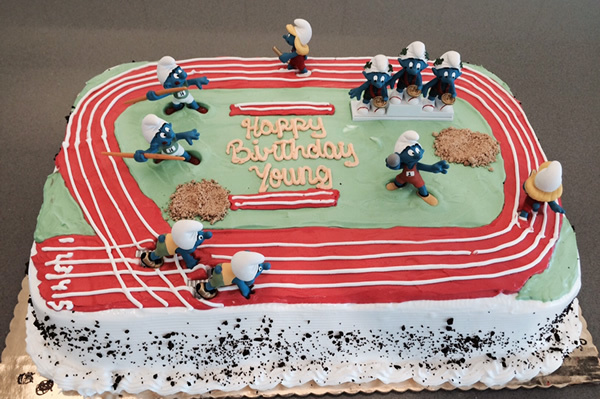 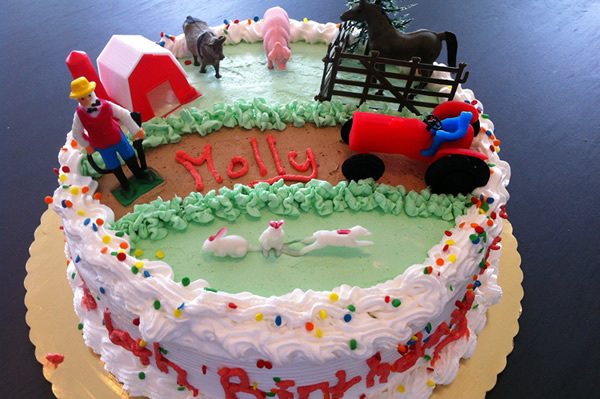 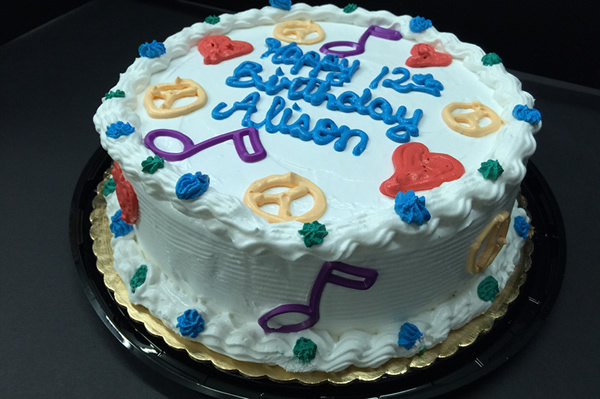 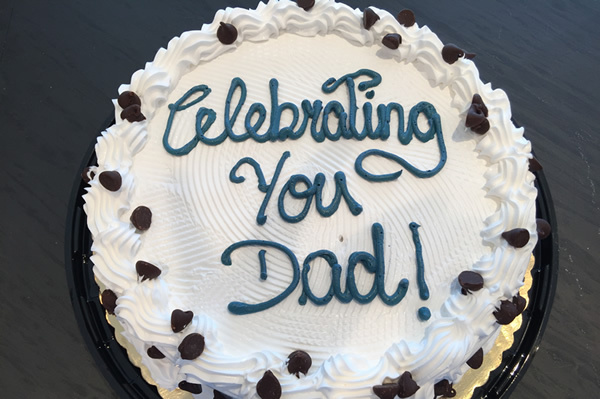 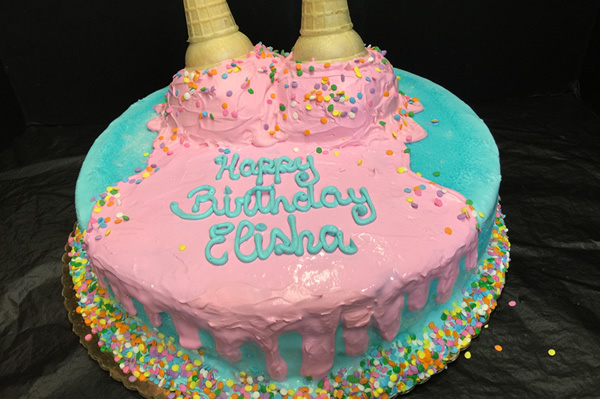 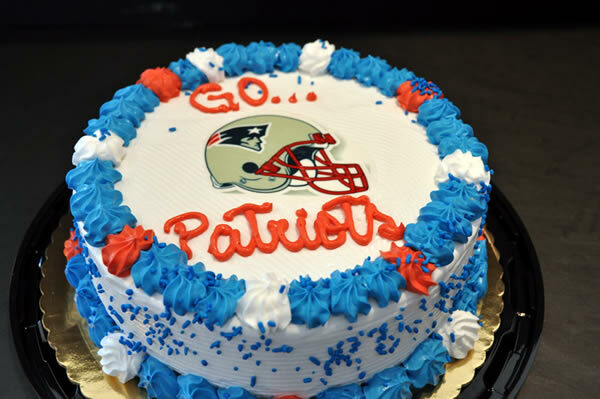 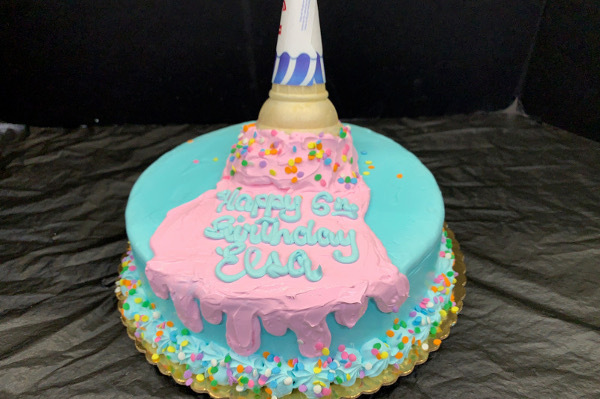 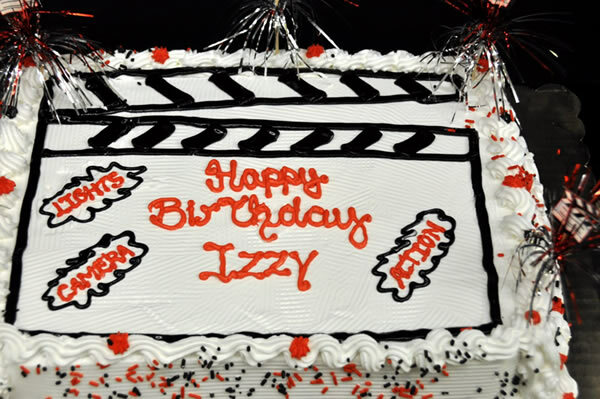 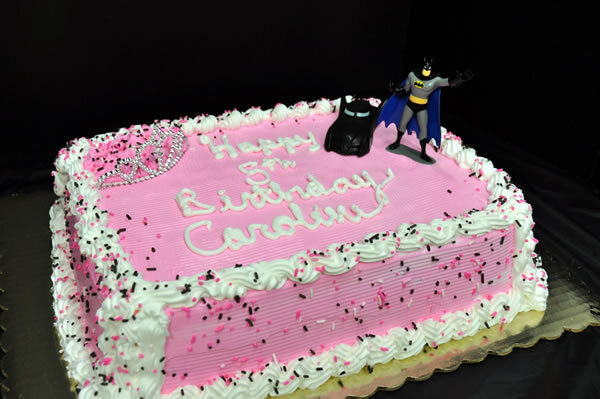 Listed below is a sampling of some of our custom created Themed Ice Cream Cakes. 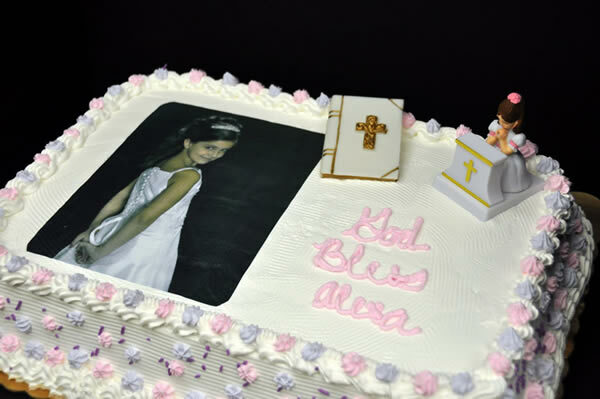 Please take note of the reference number on each image when placing an order from one of these examples. 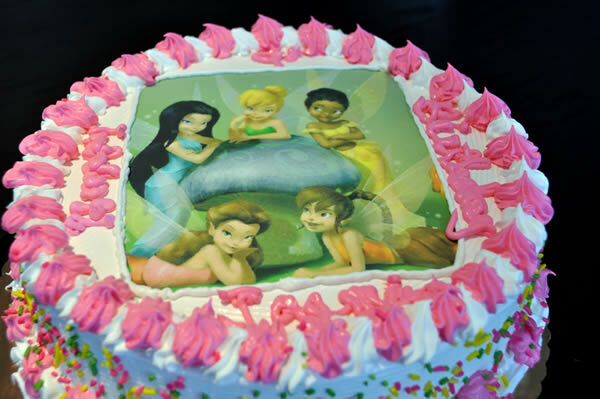 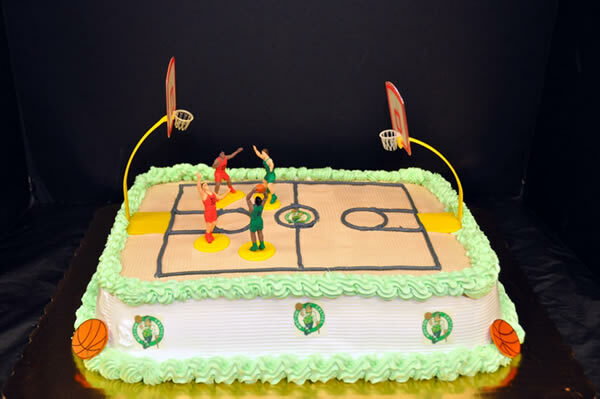 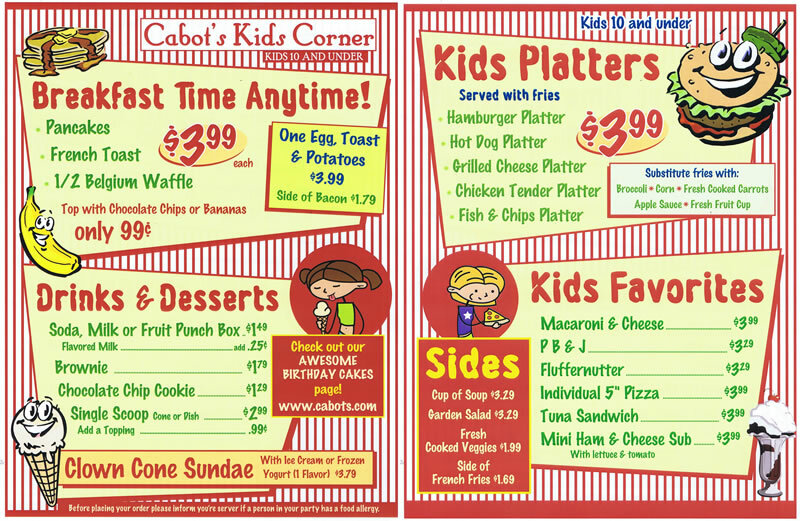 You may choose a Children's theme, cartoon characters, Holidays, Sports etc. 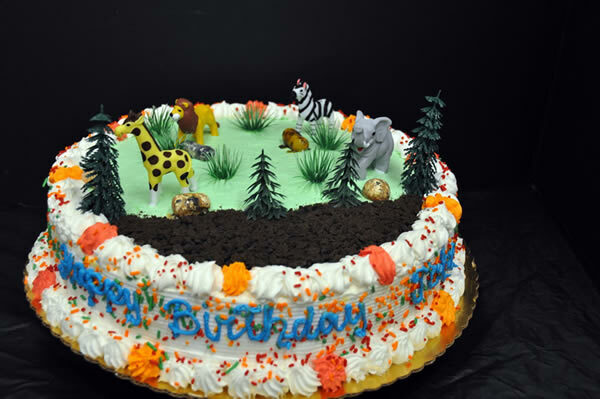 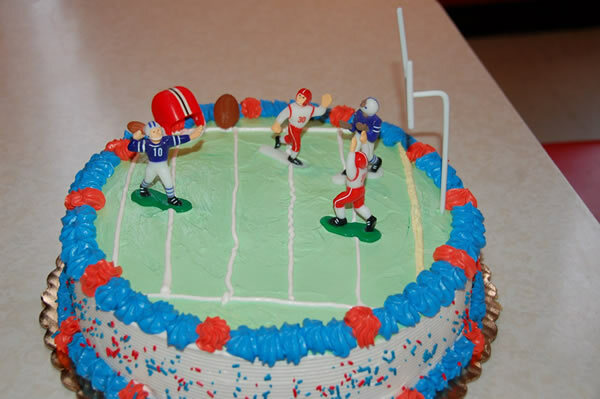 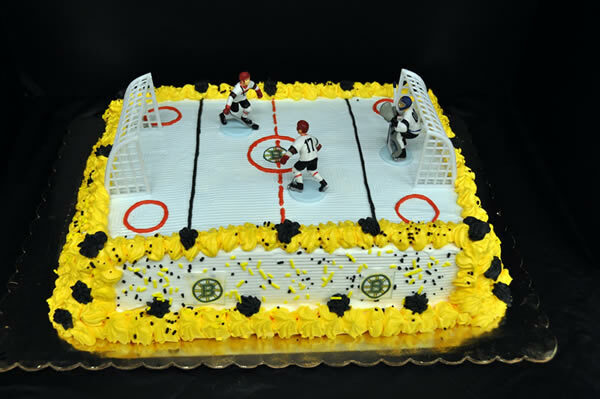 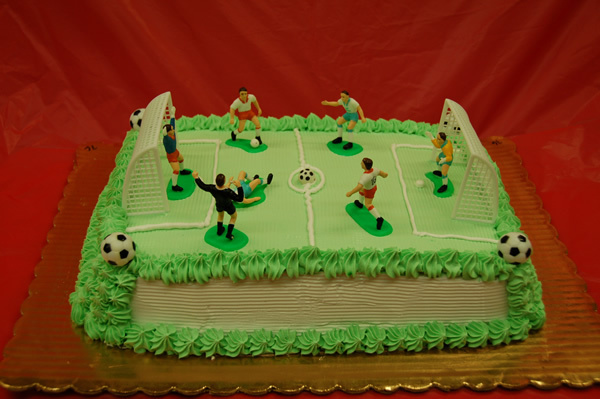 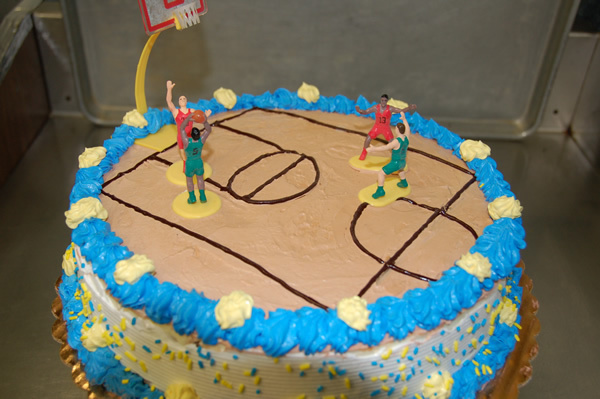 or you may bring your own theme for the cake of your choice. 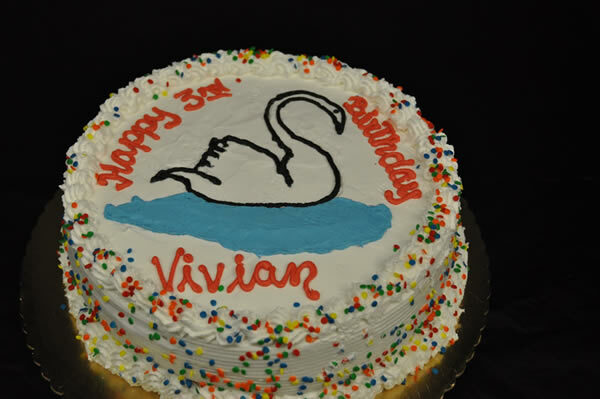 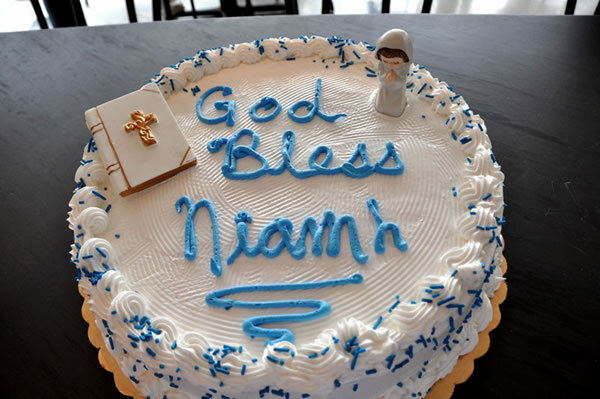 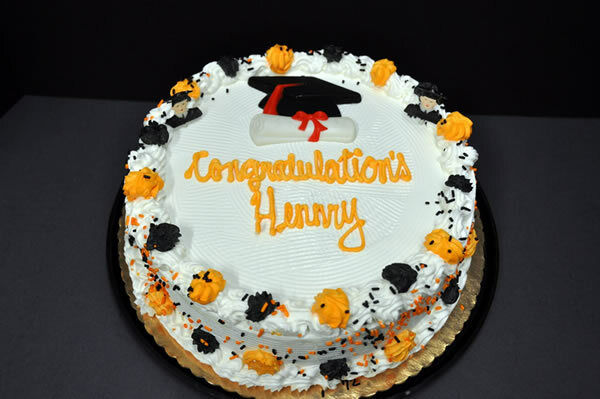 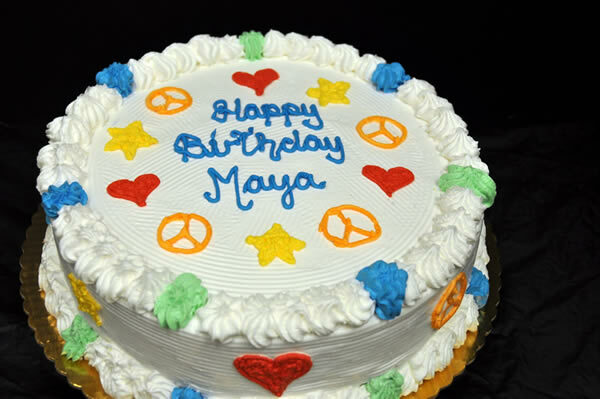 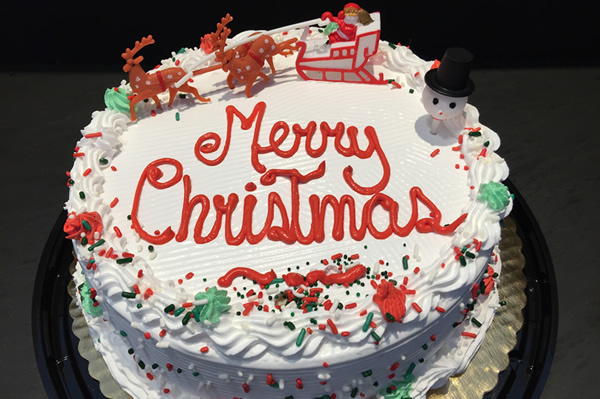 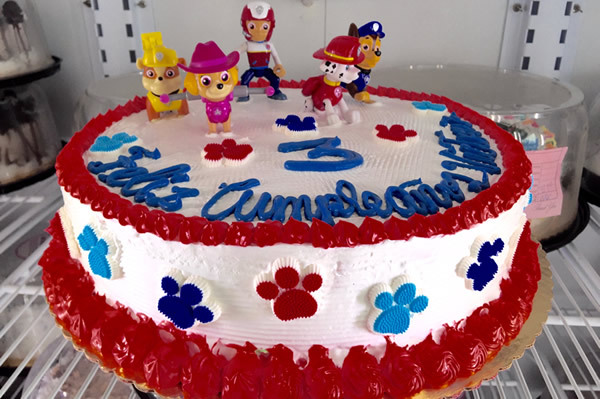 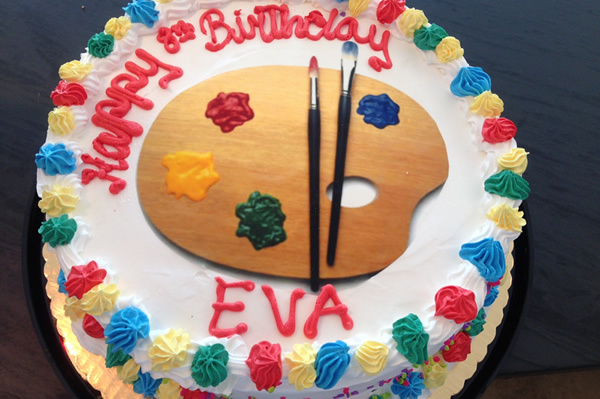 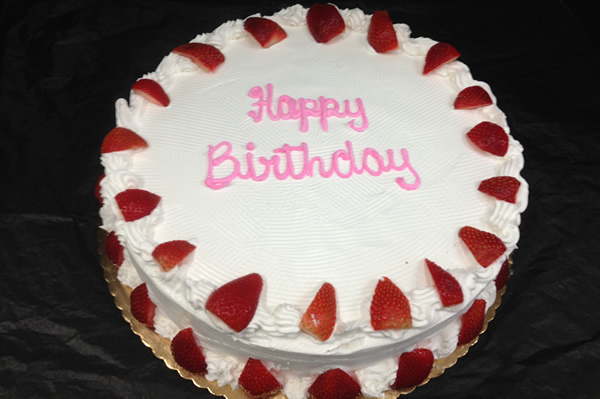 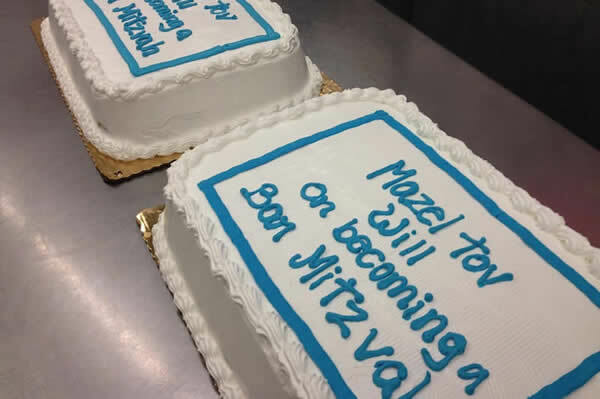 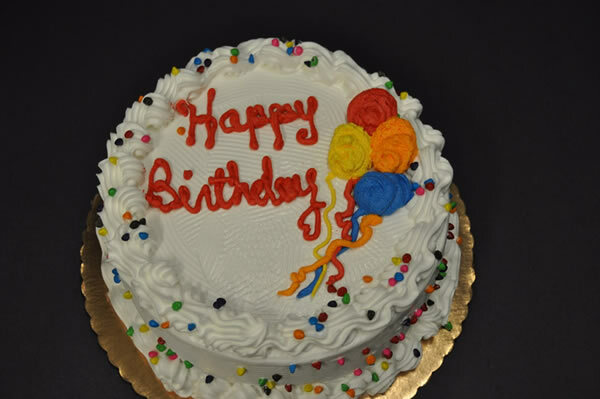 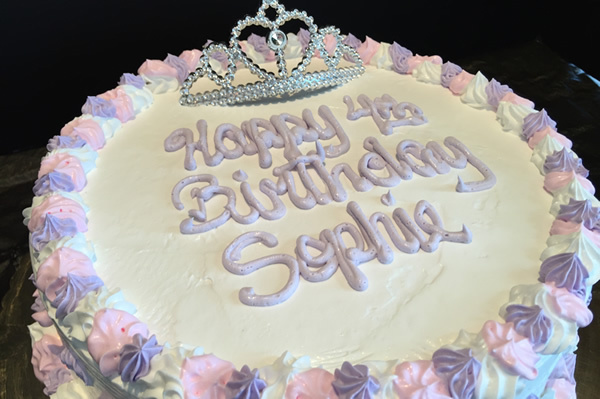 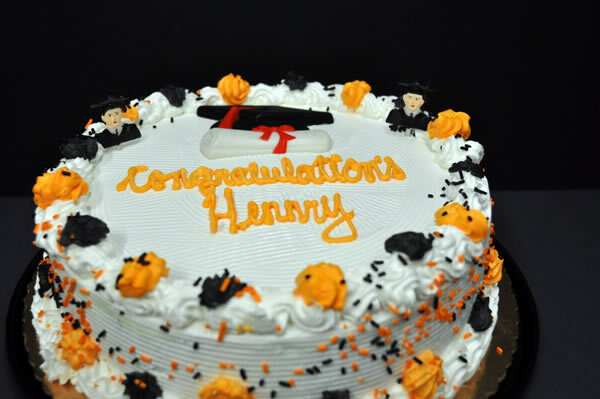 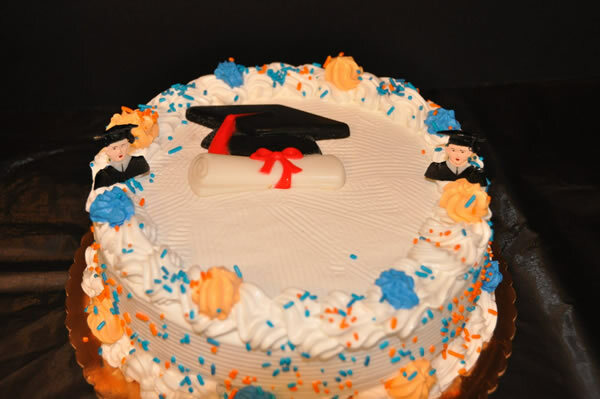 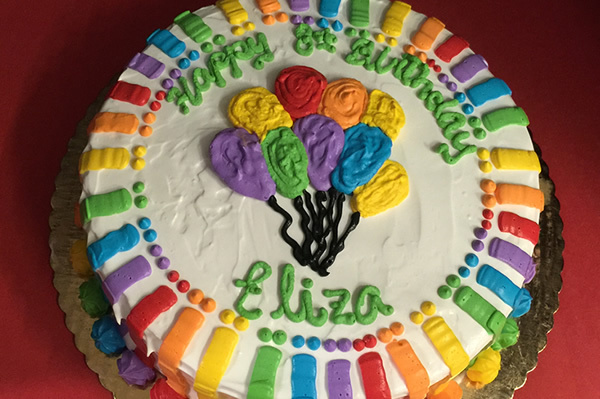 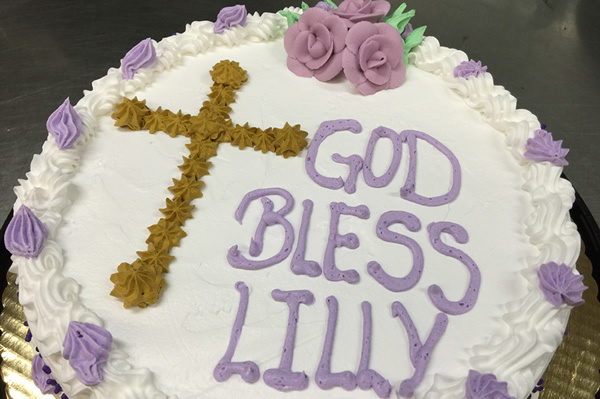 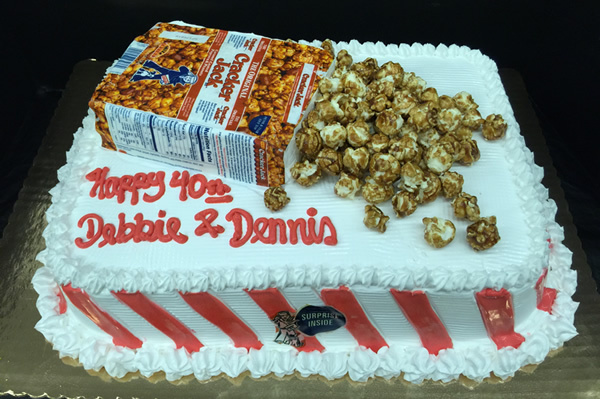 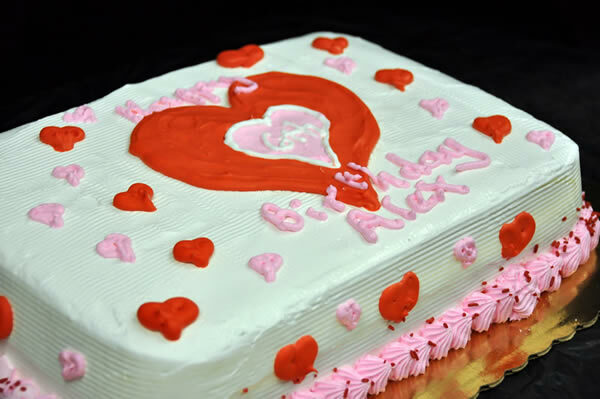 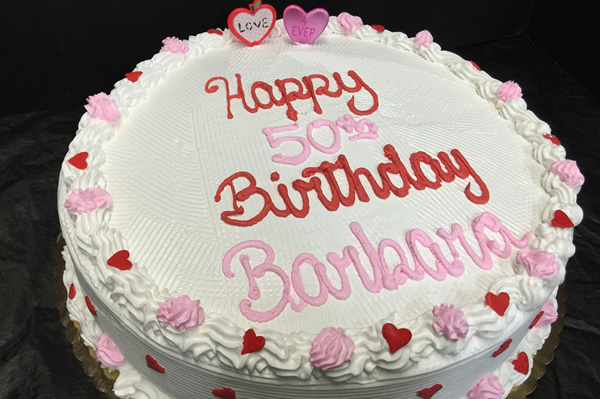 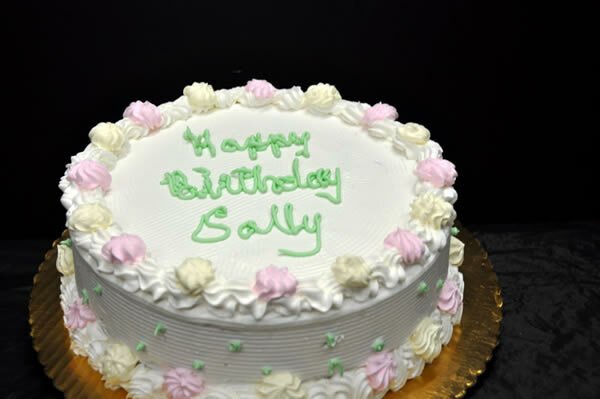 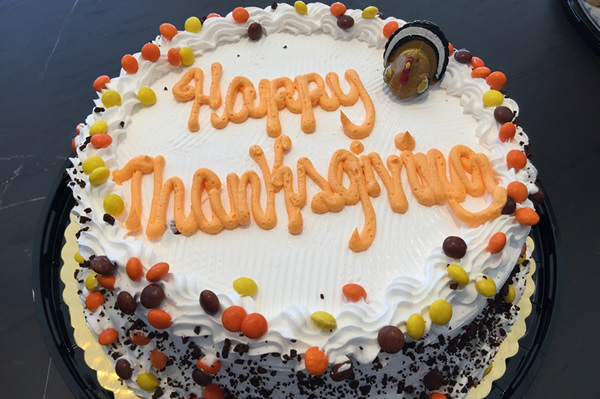 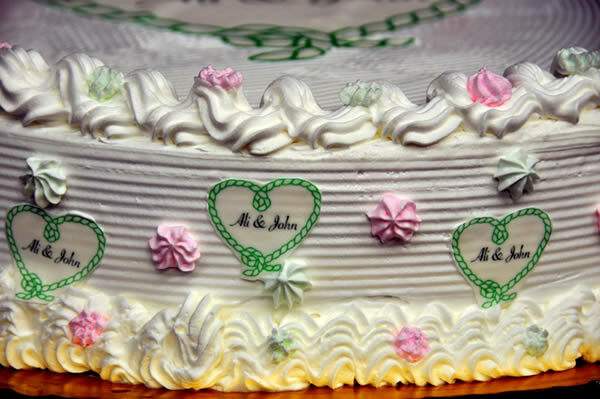 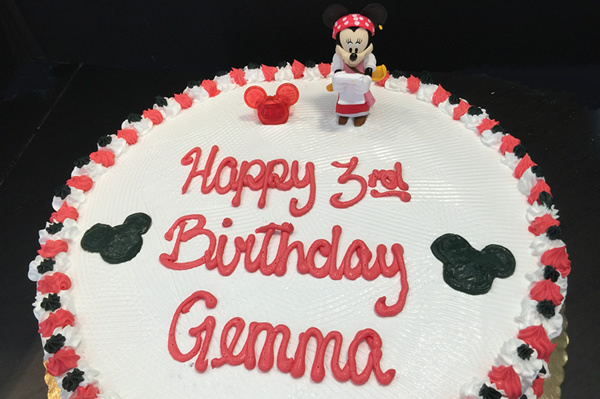 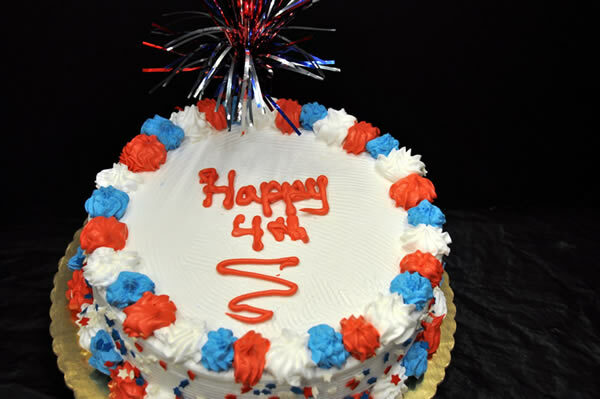 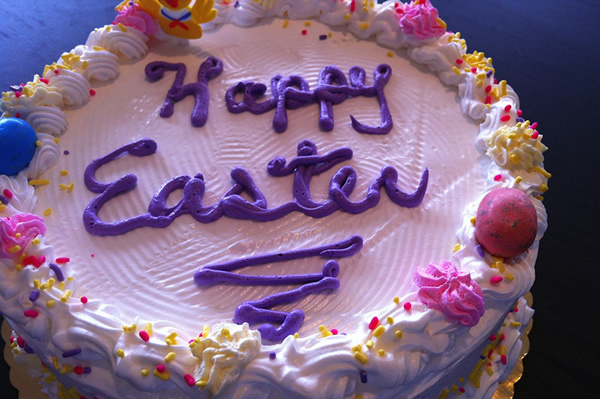 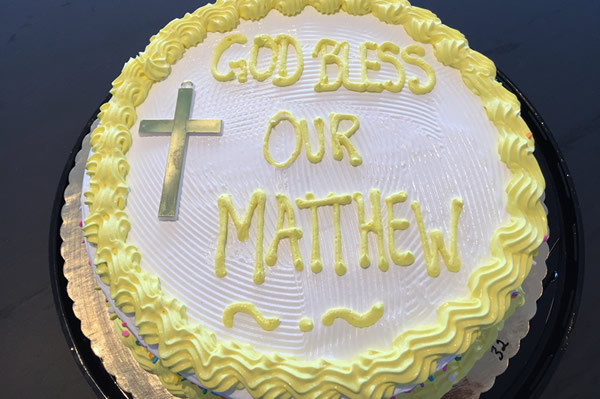 PLEASE NOTE: All our cakes and pies are custom made hence we cannot guatantee exact duplication. 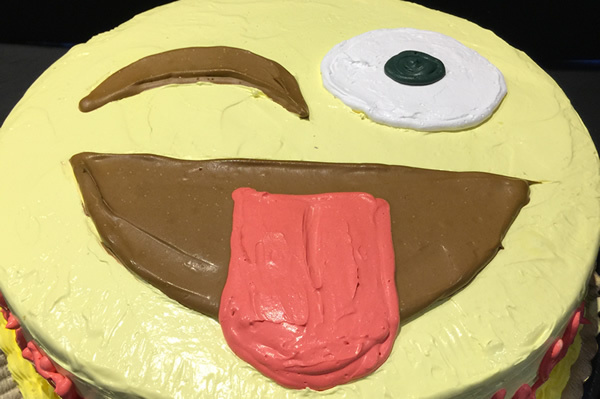 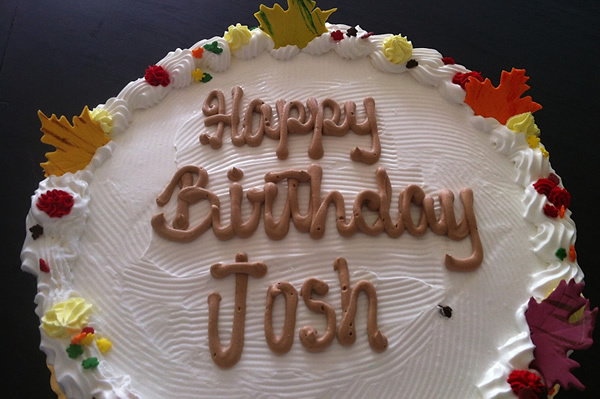 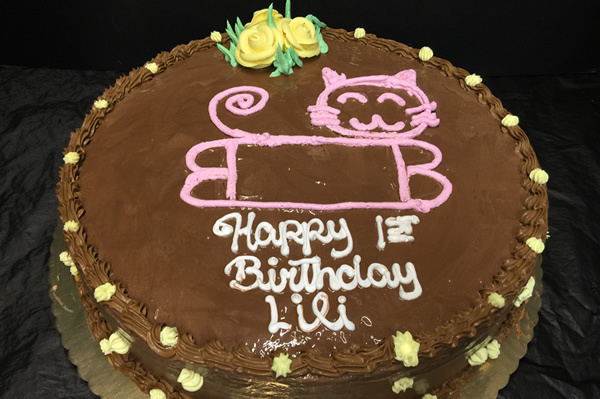 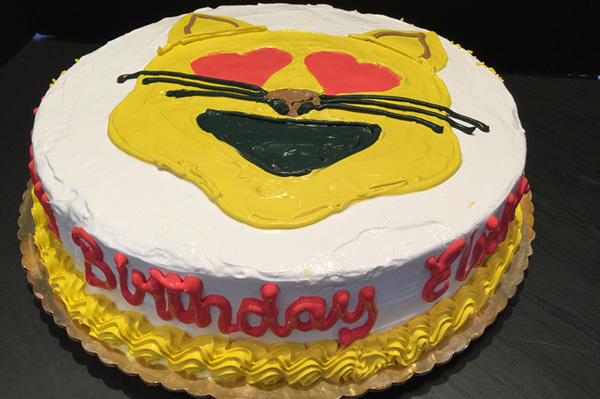 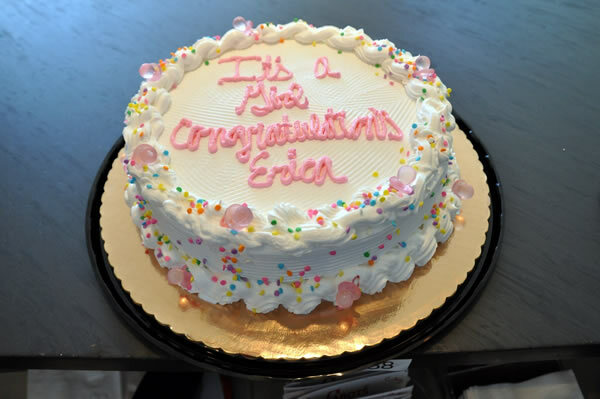 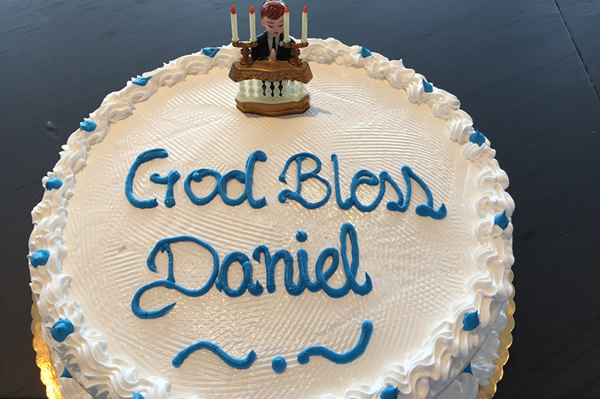 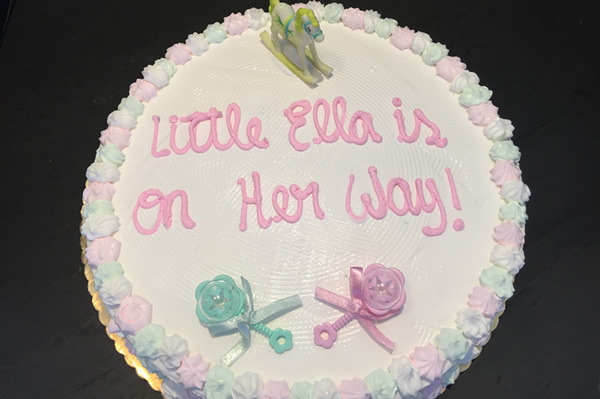 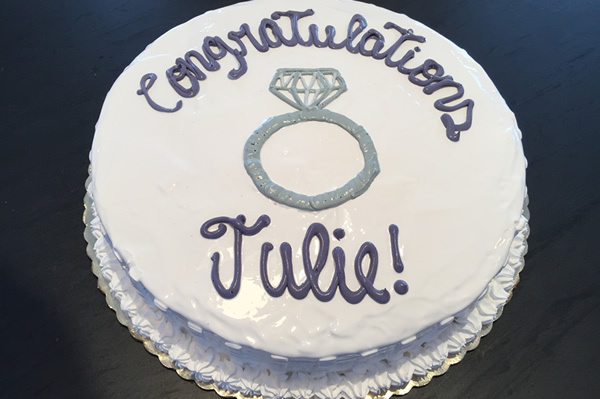 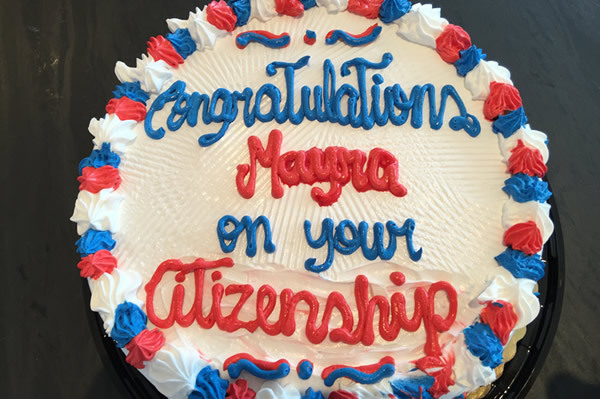 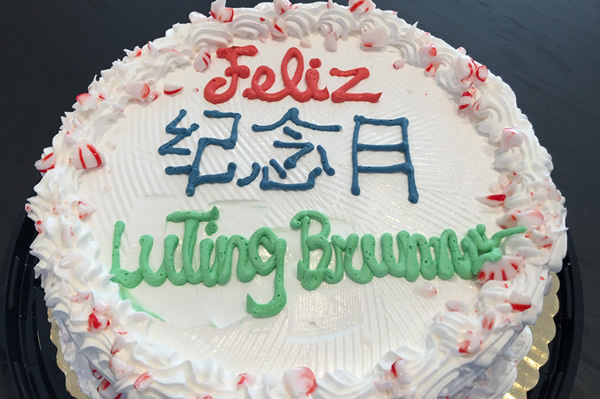 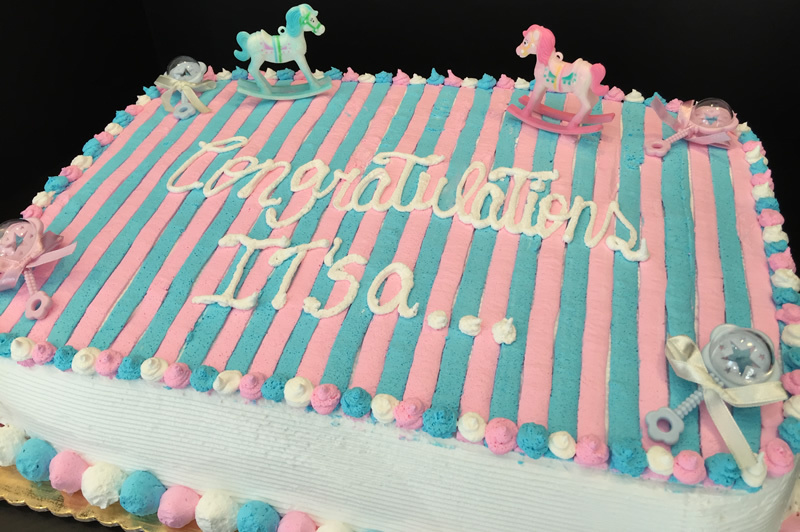 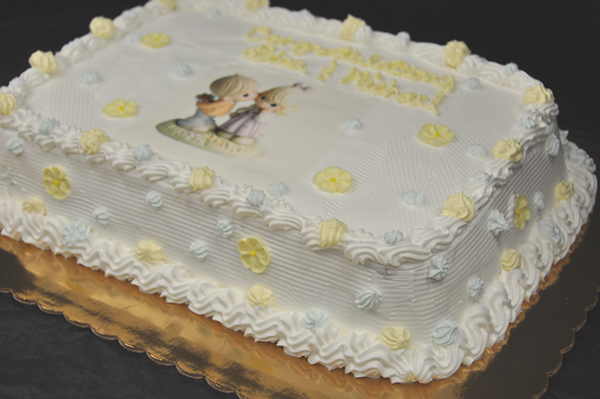 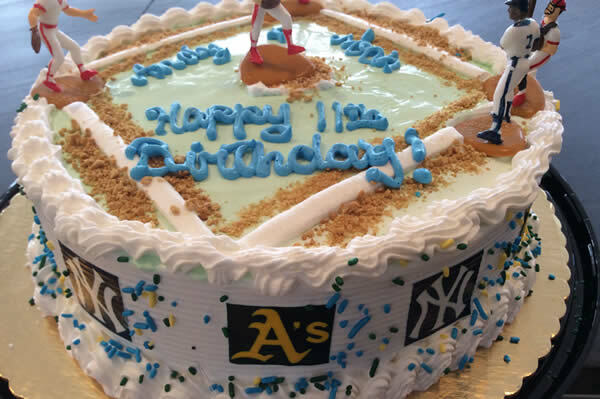 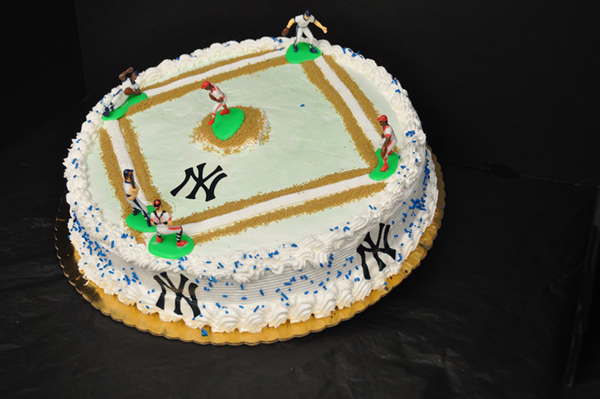 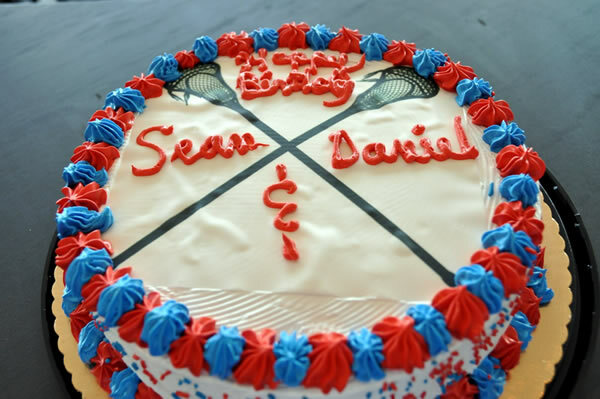 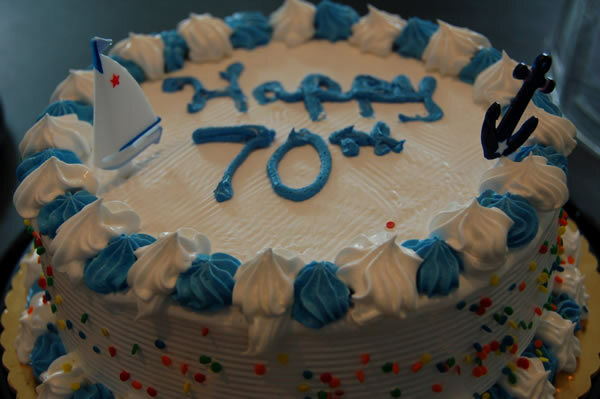 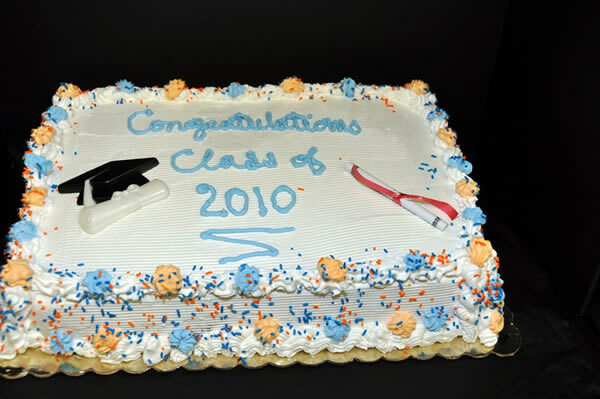 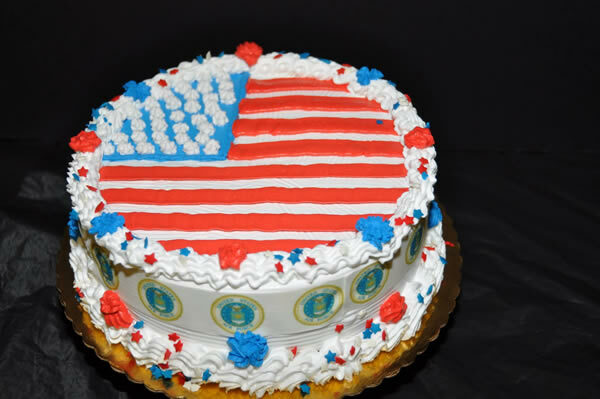 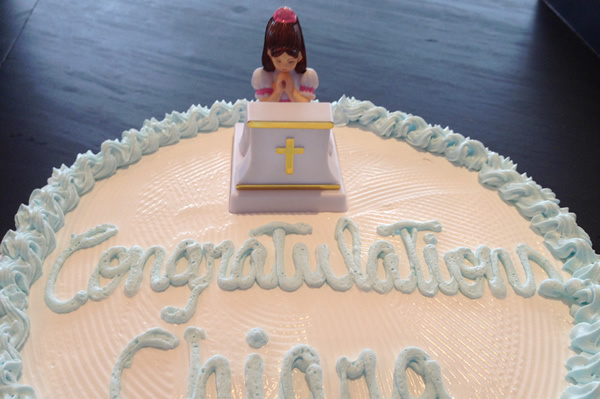 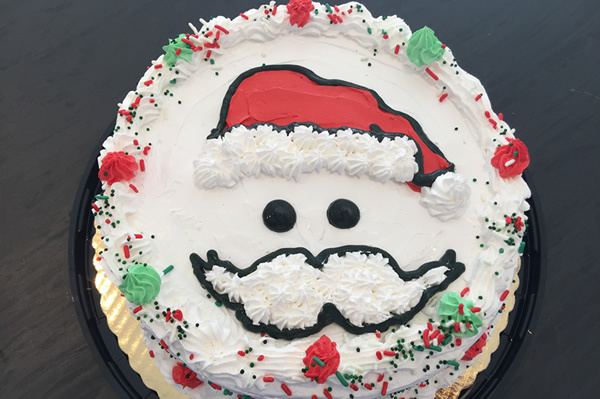 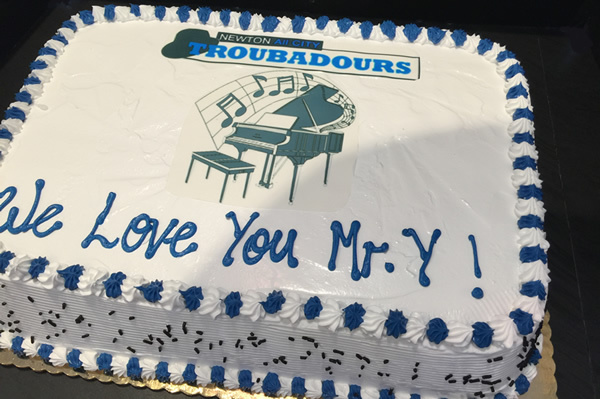 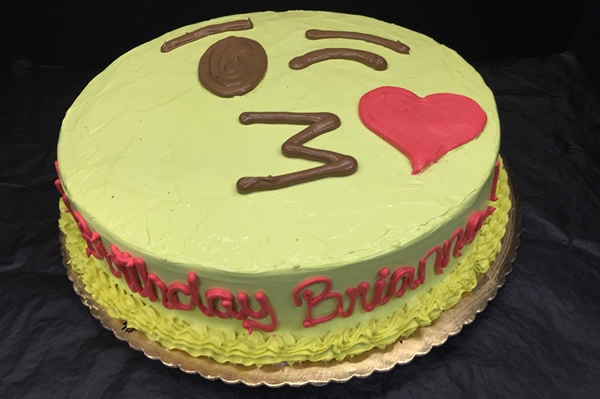 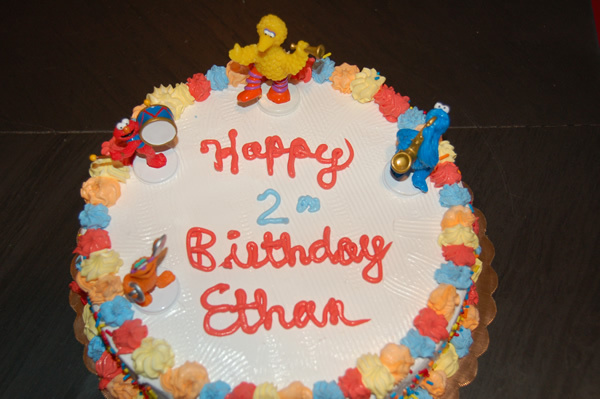 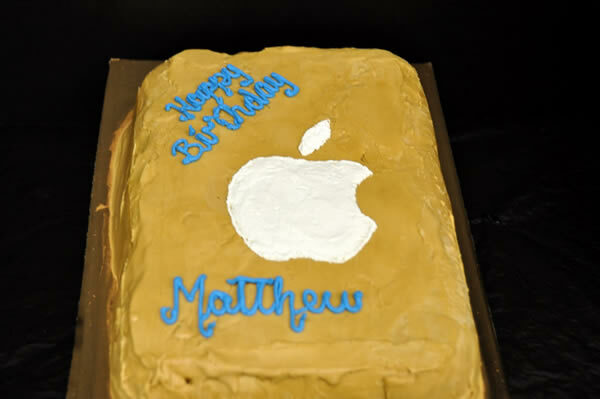 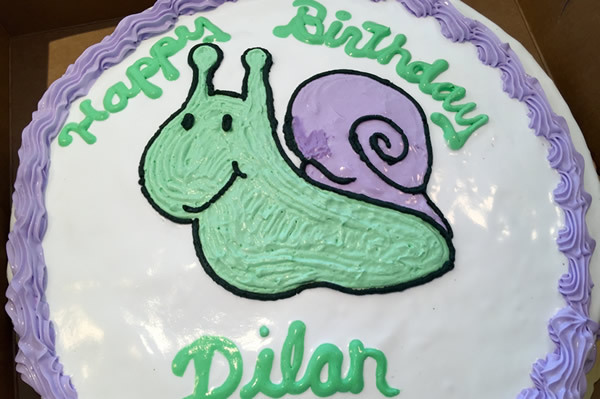 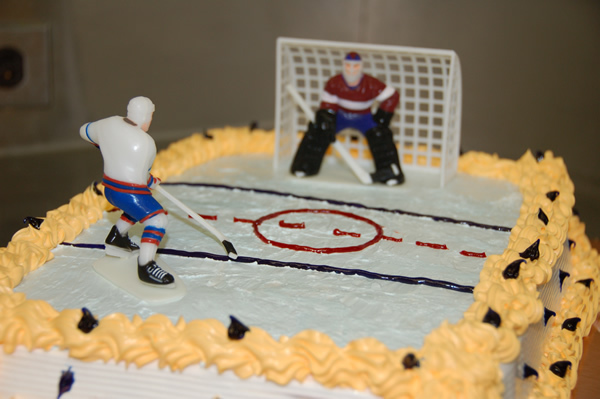 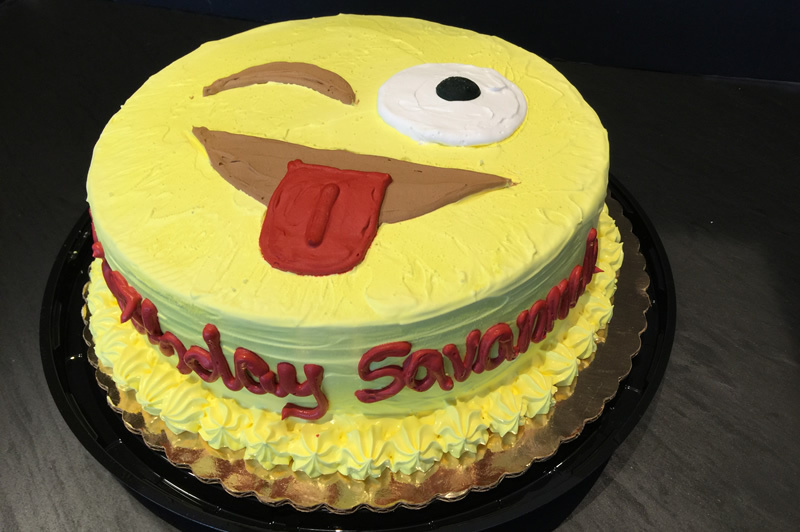 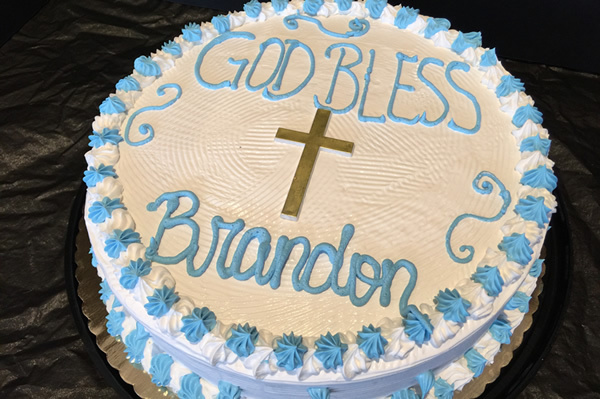 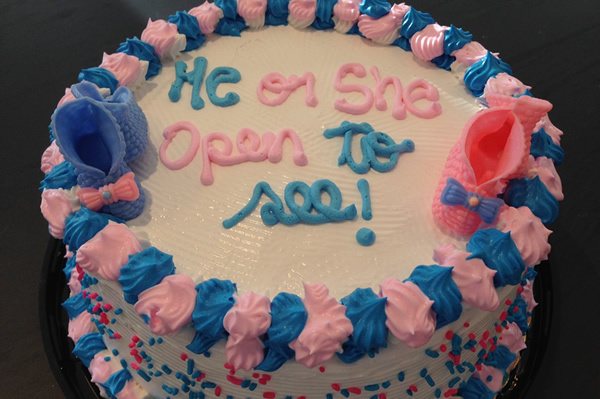 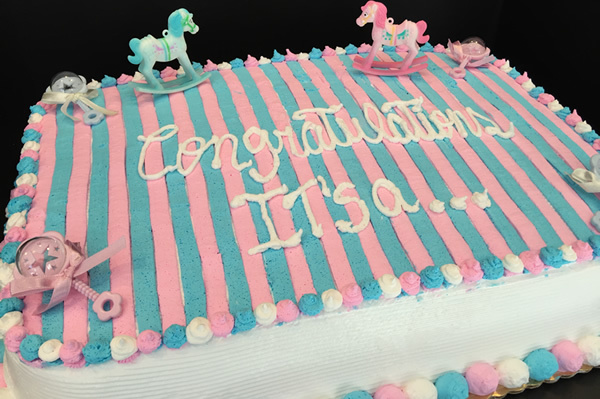 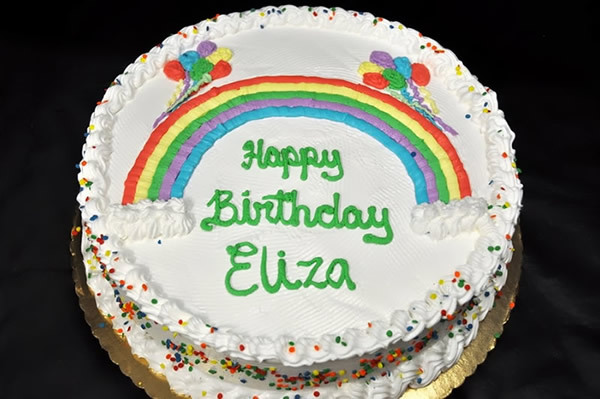 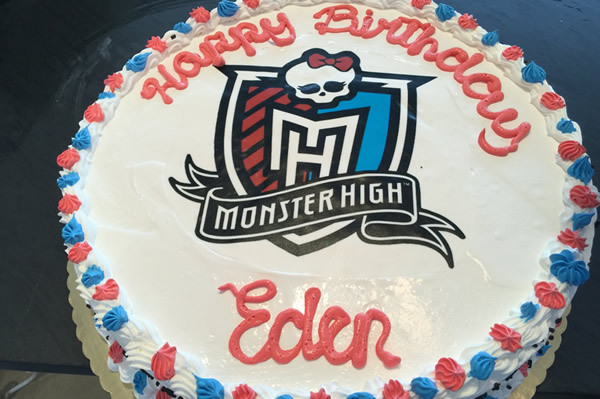 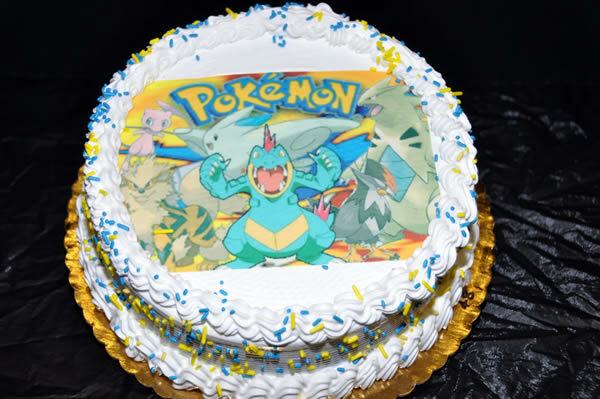 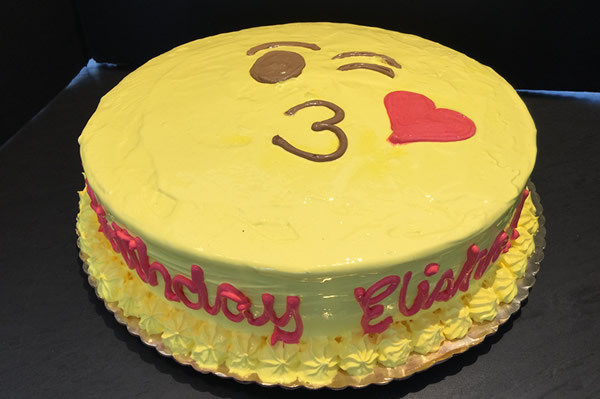 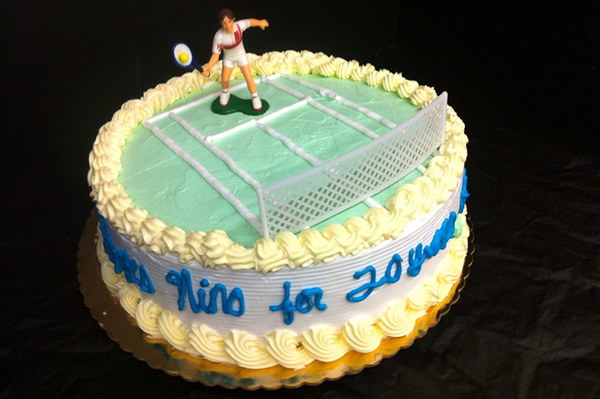 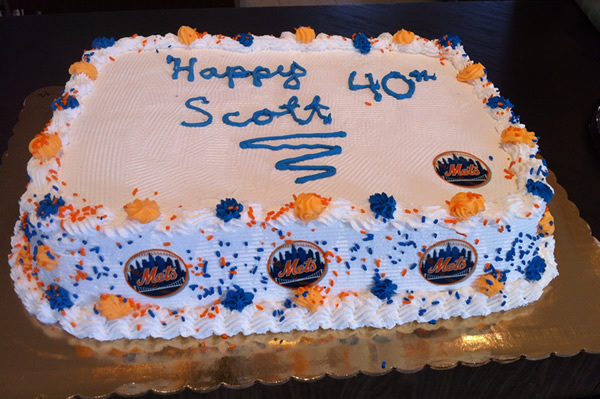 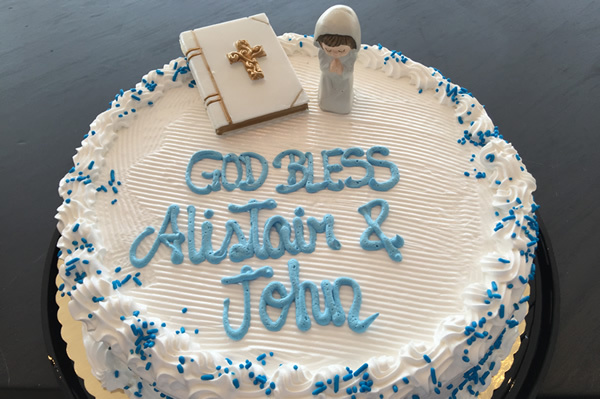 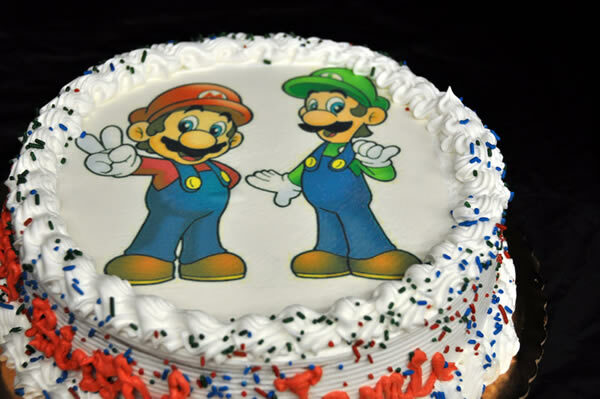 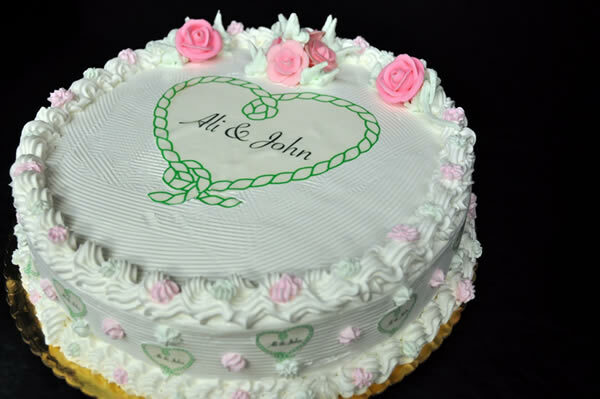 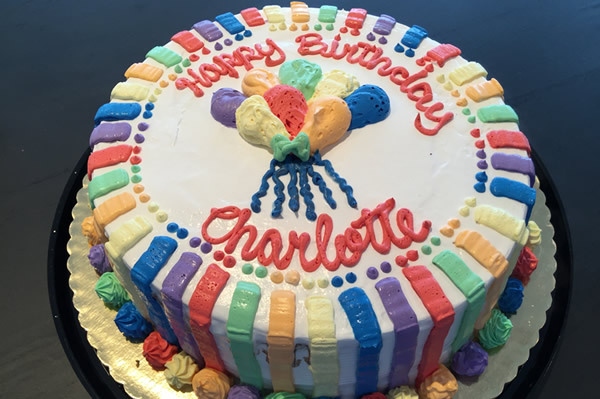 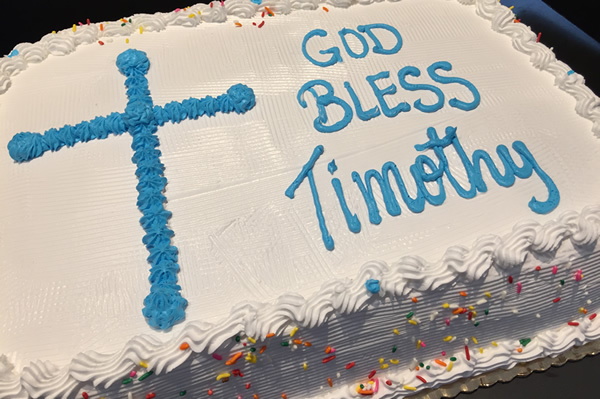 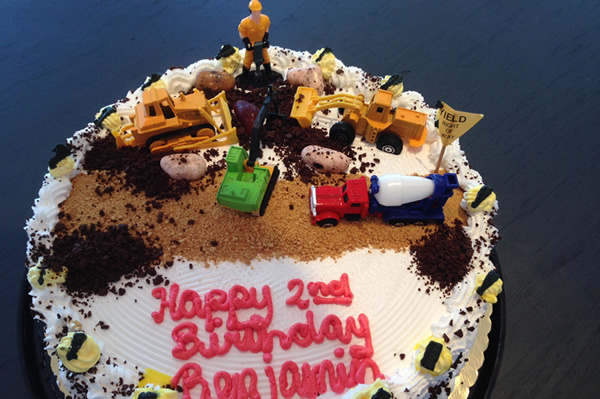 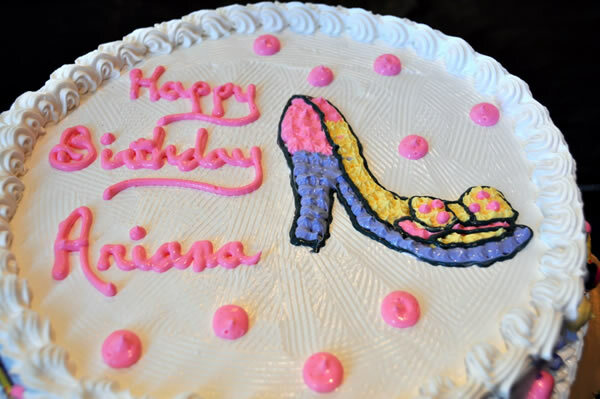 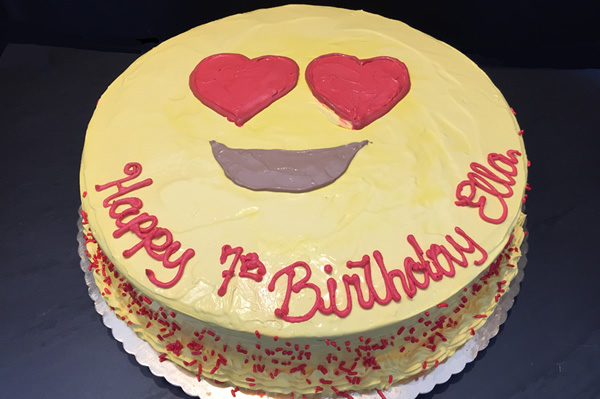 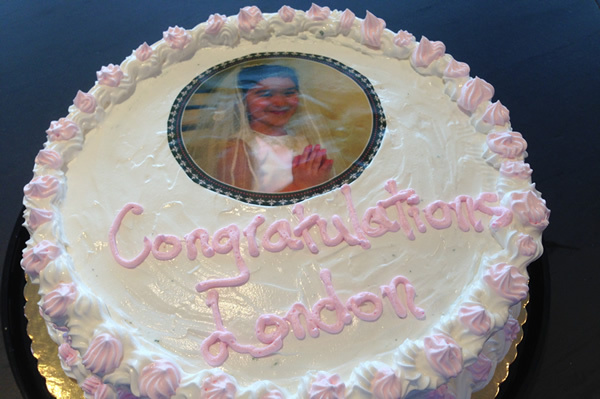 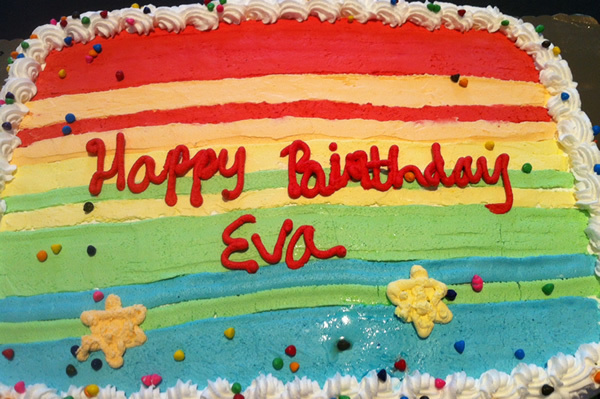 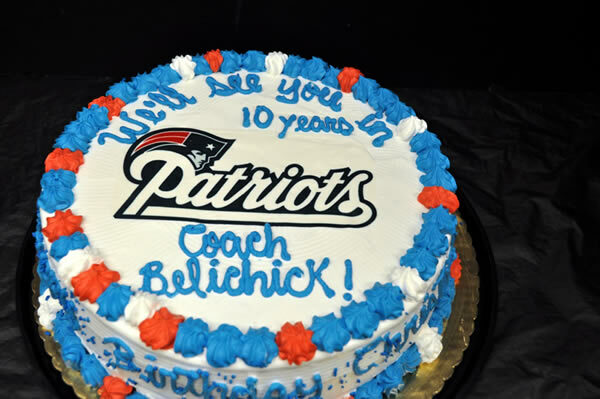 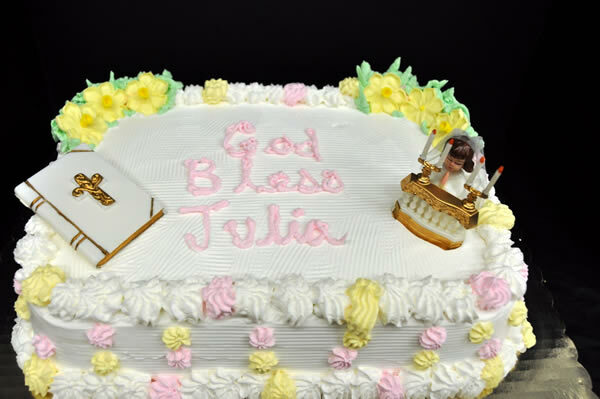 New cake orders will be similar to images displayed. 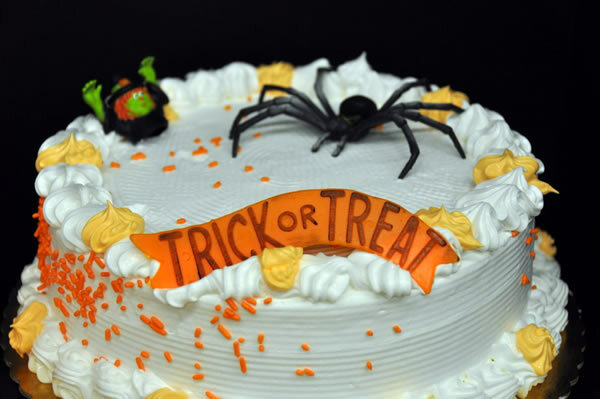 Also some decorations may no longer be available or may have a suitable substitution.